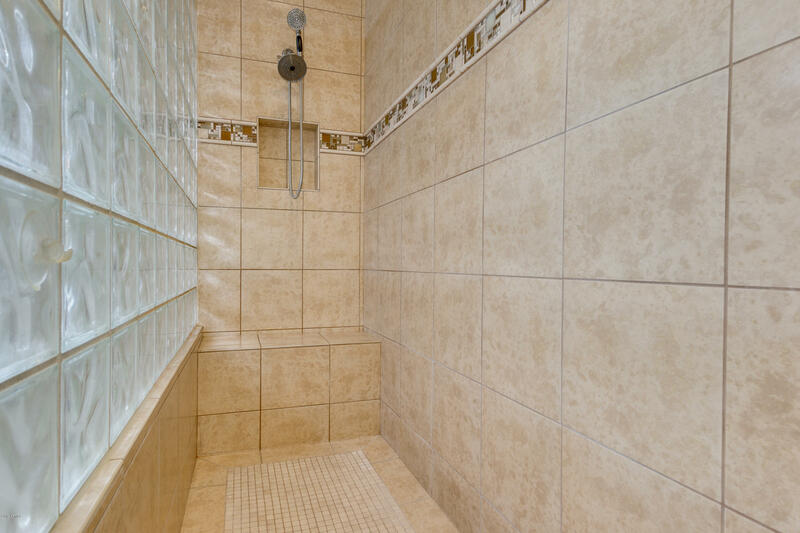 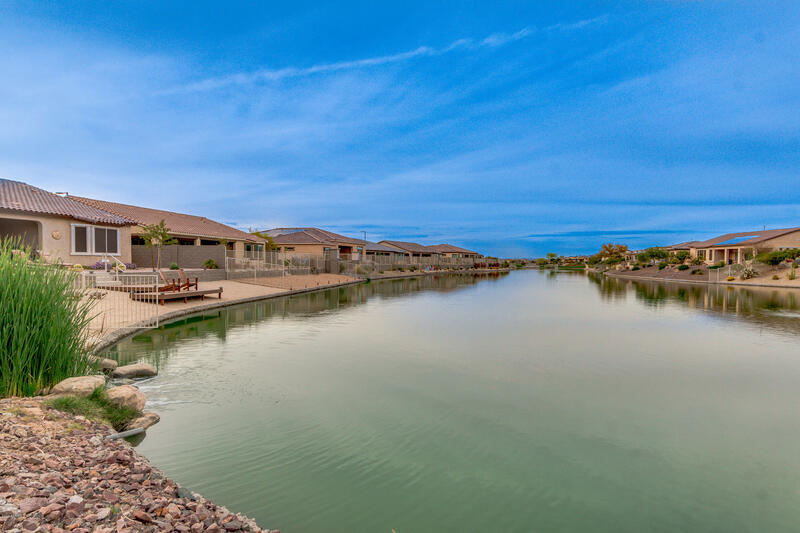 Stunning lakefront home in the desirable community of Cantiamia with OWNED solar! 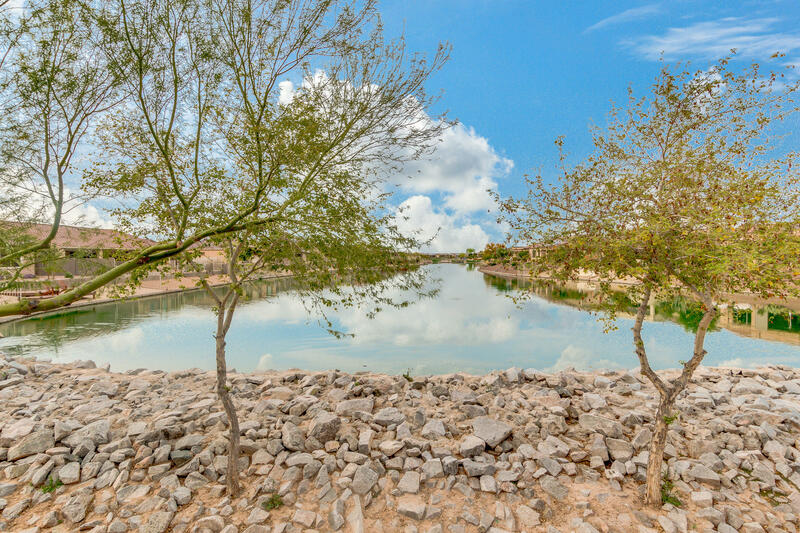 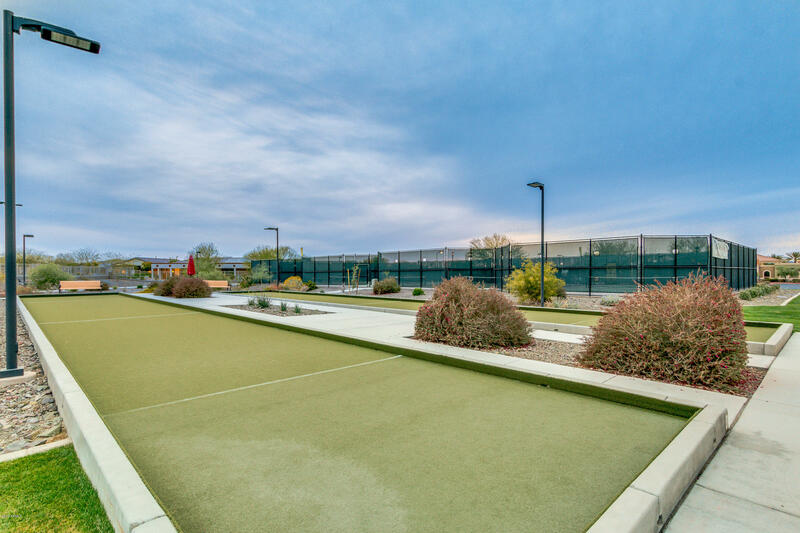 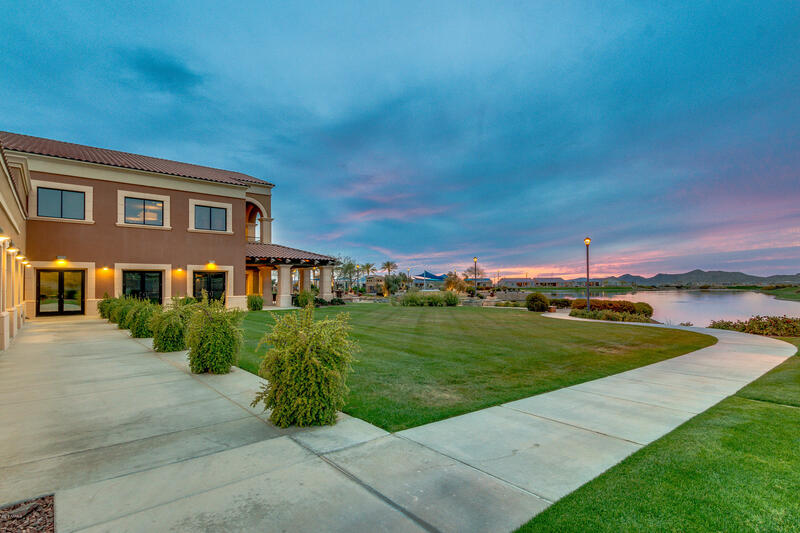 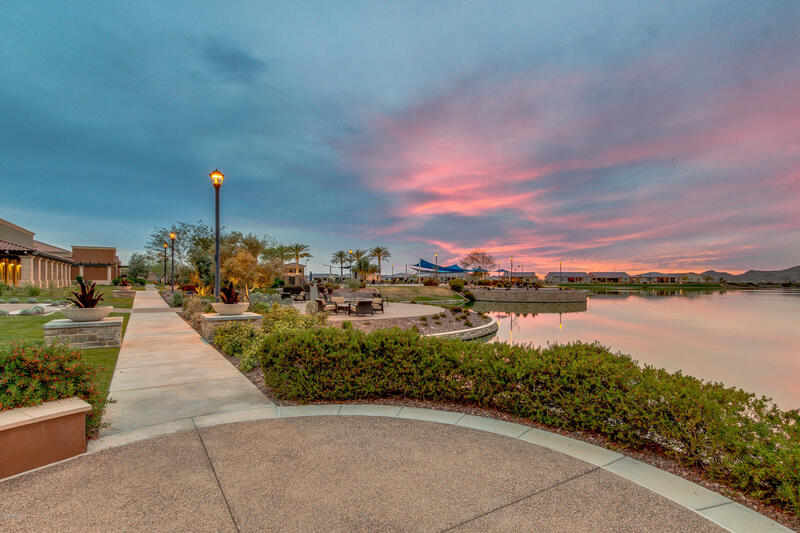 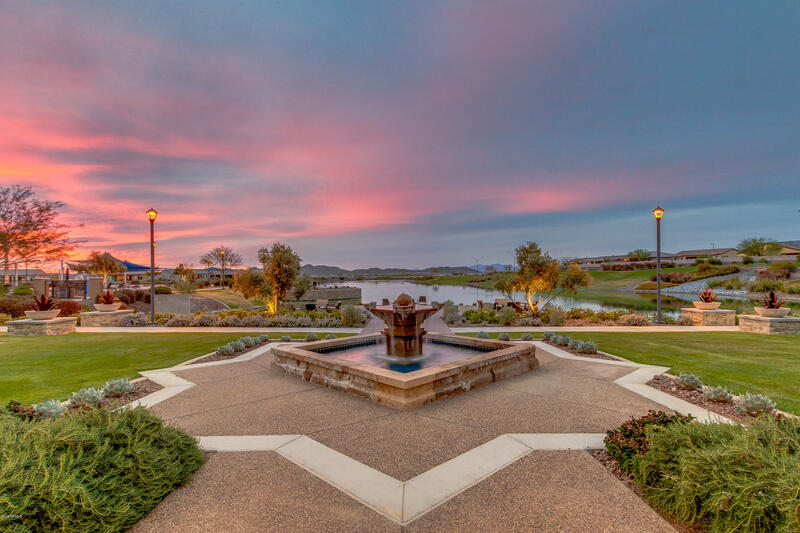 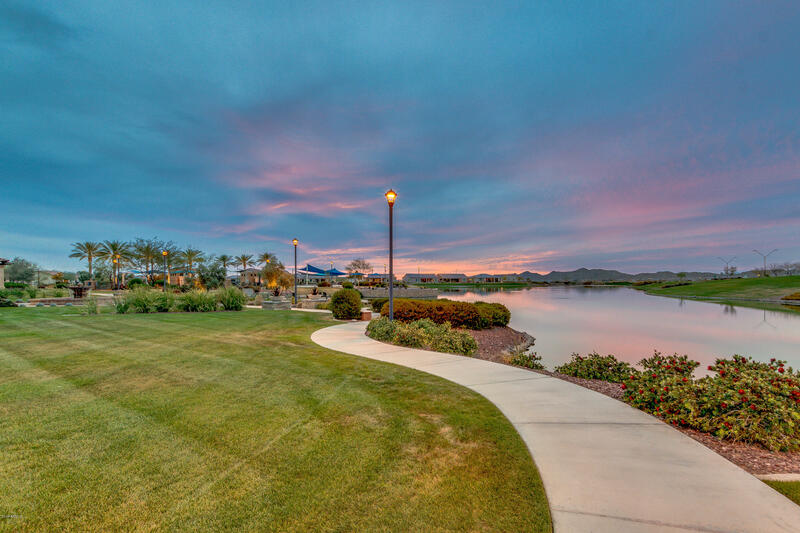 This energy-efficient home has a unique position at the end of the lake unlike any other lot in the community w/ breathtaking views and a very private backyard space. 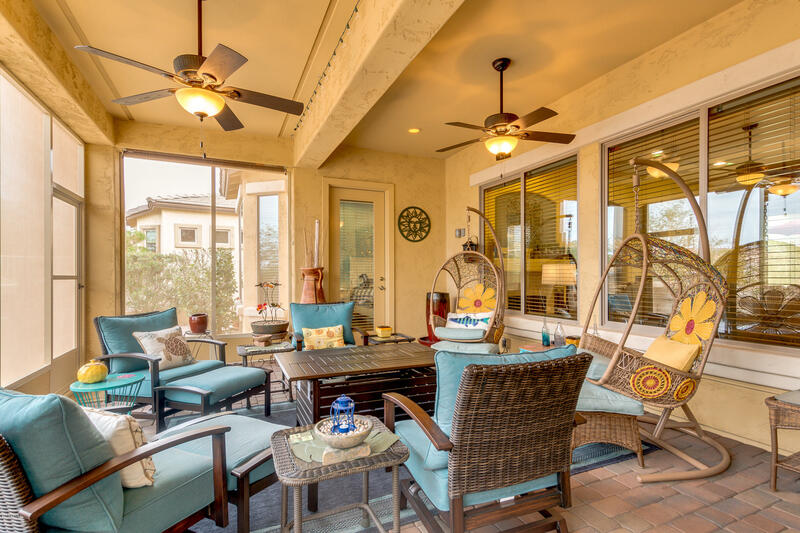 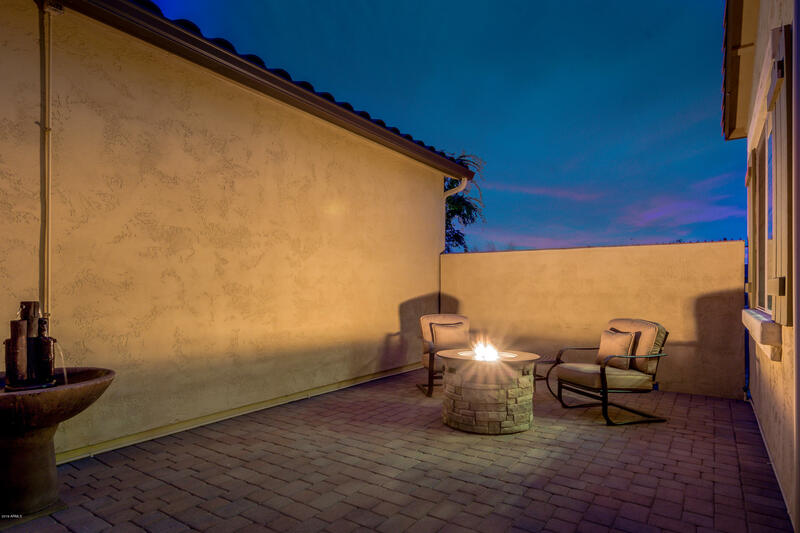 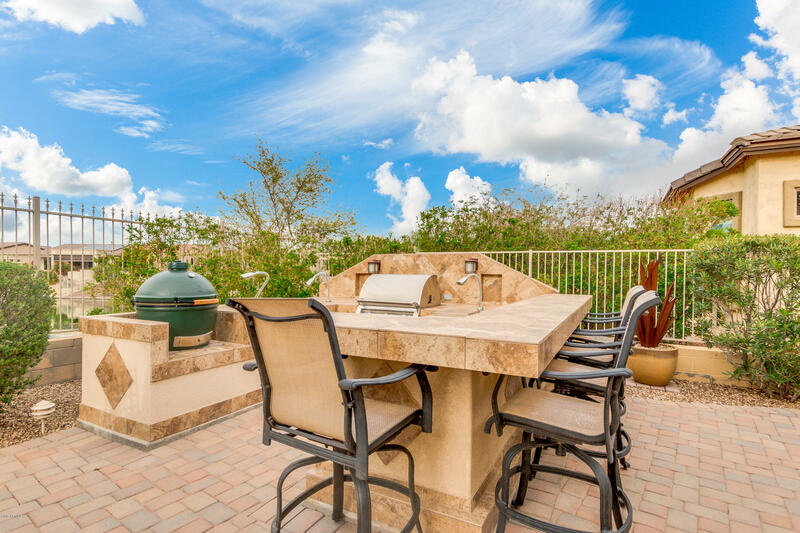 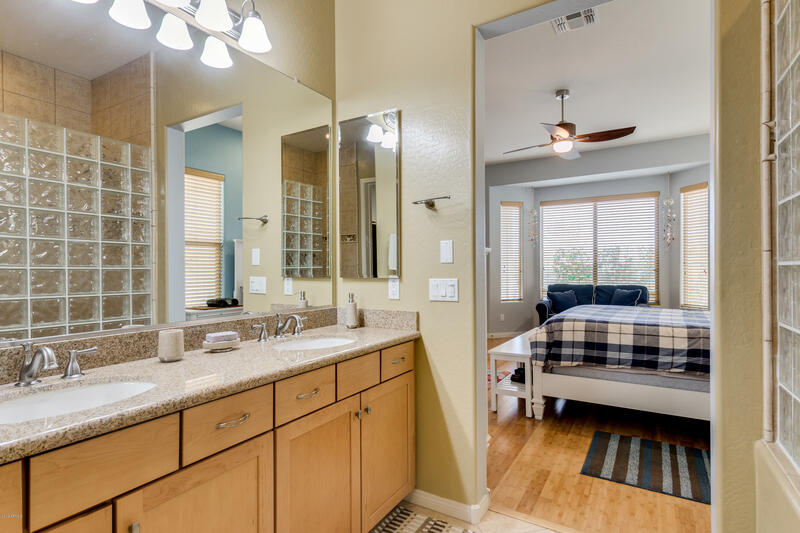 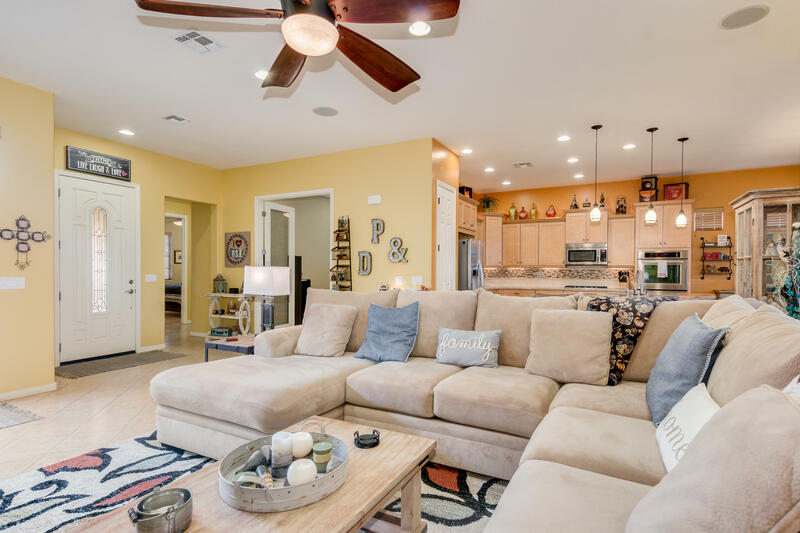 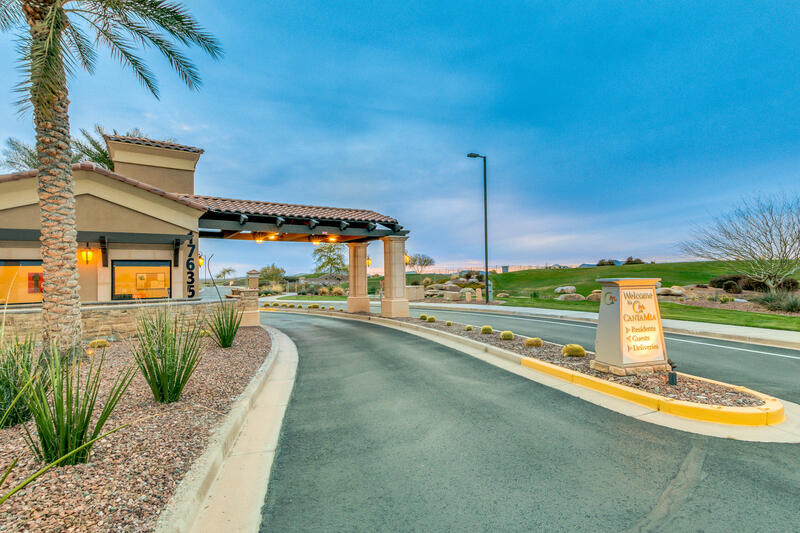 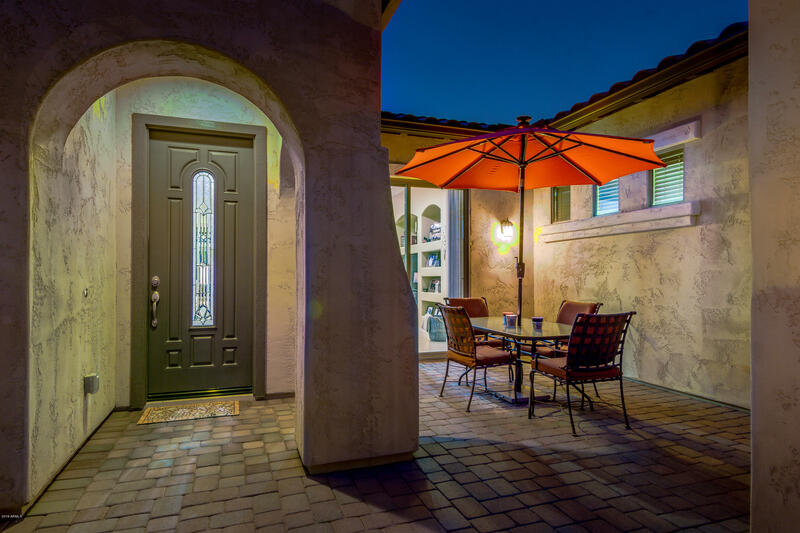 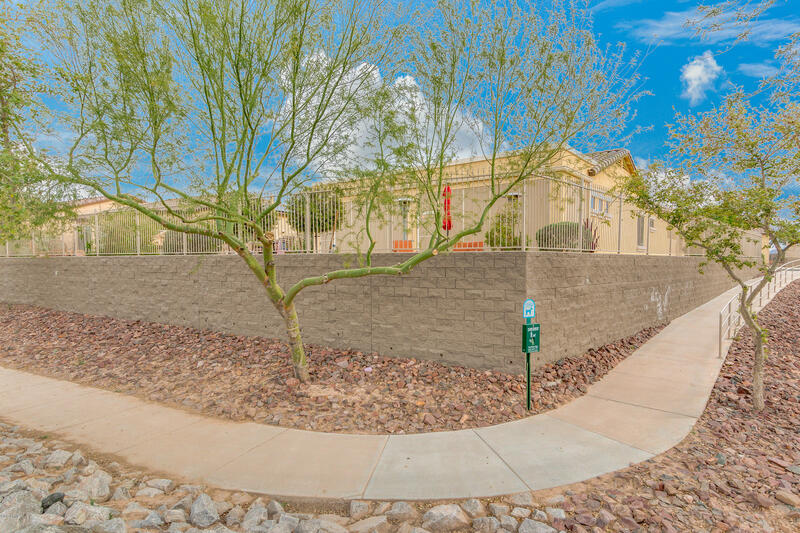 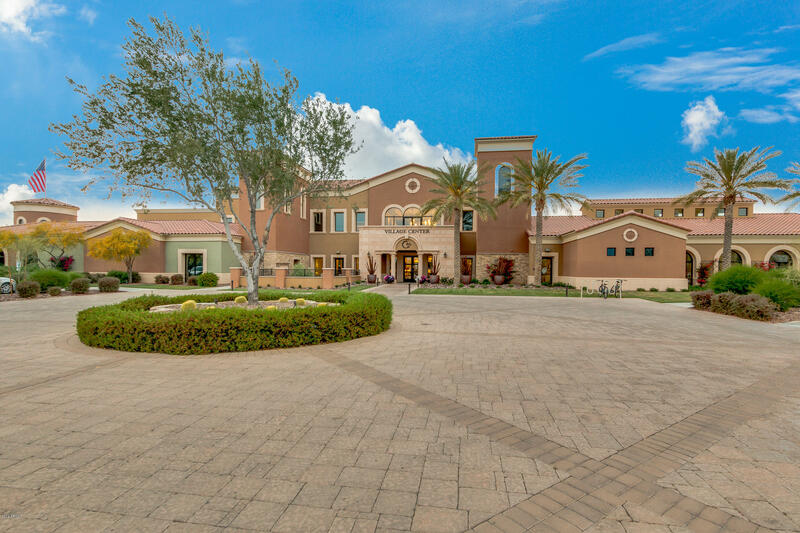 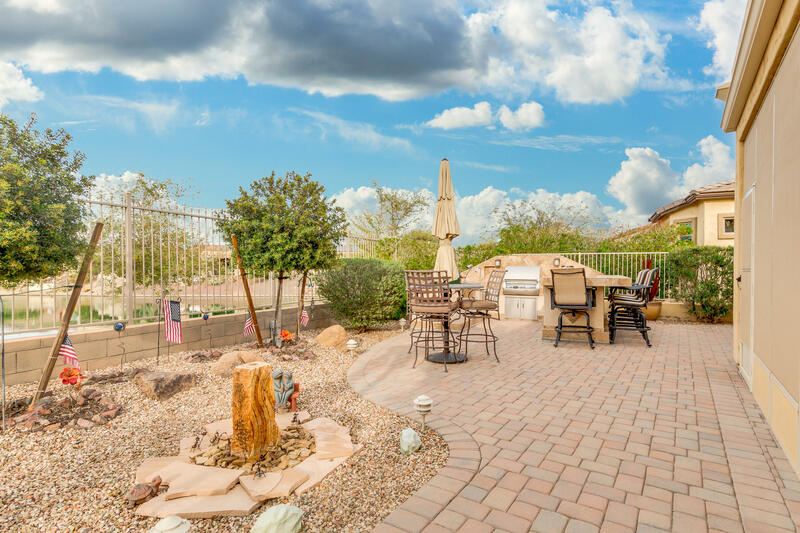 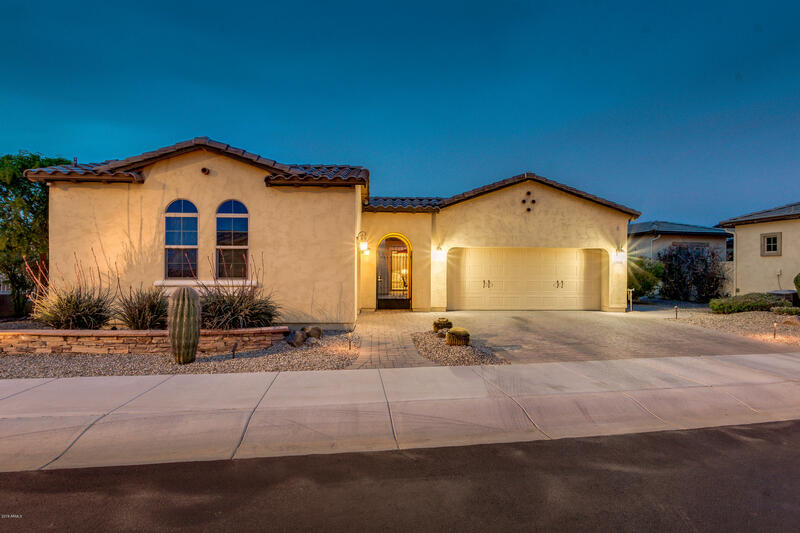 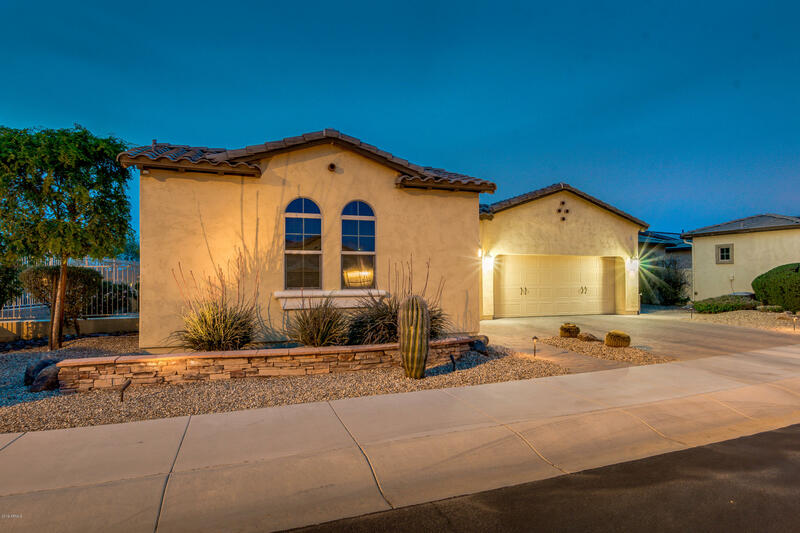 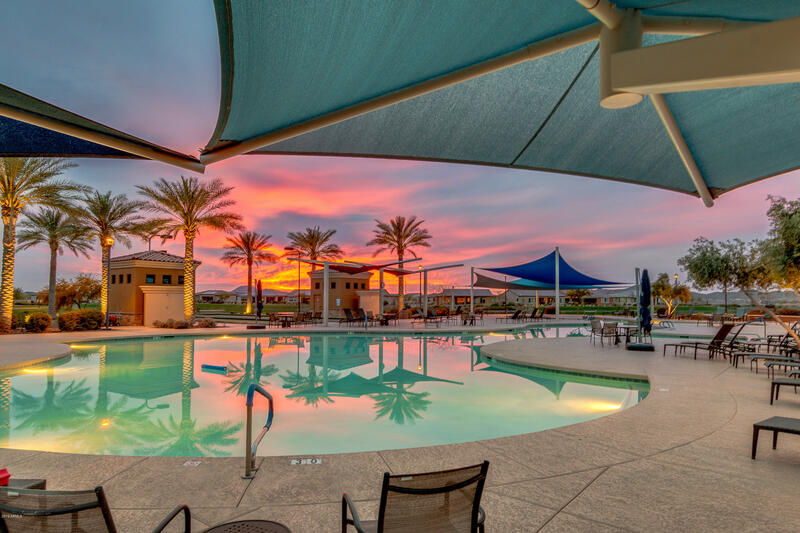 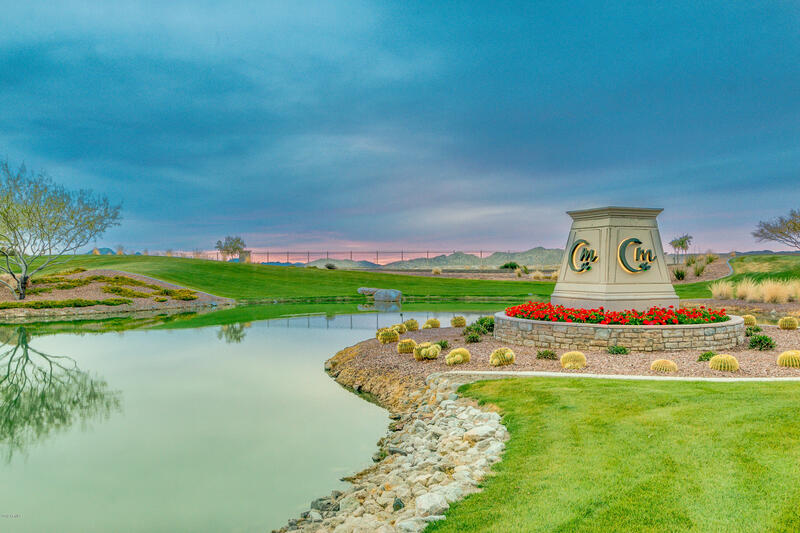 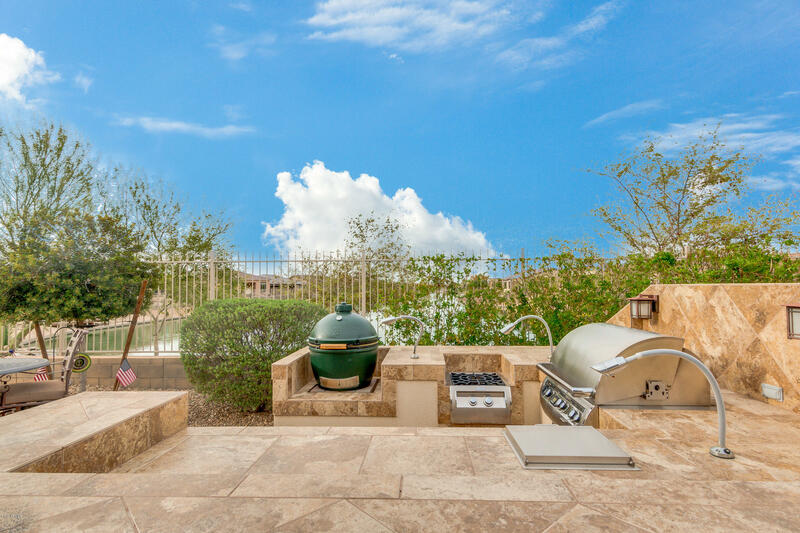 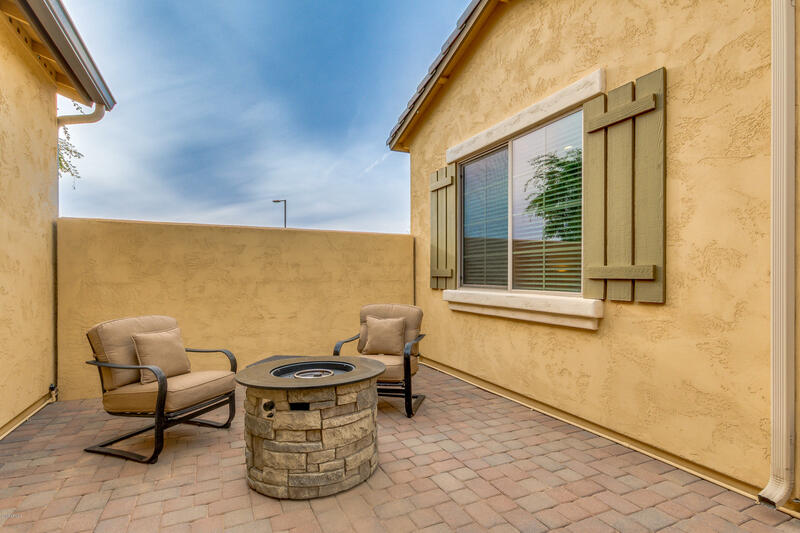 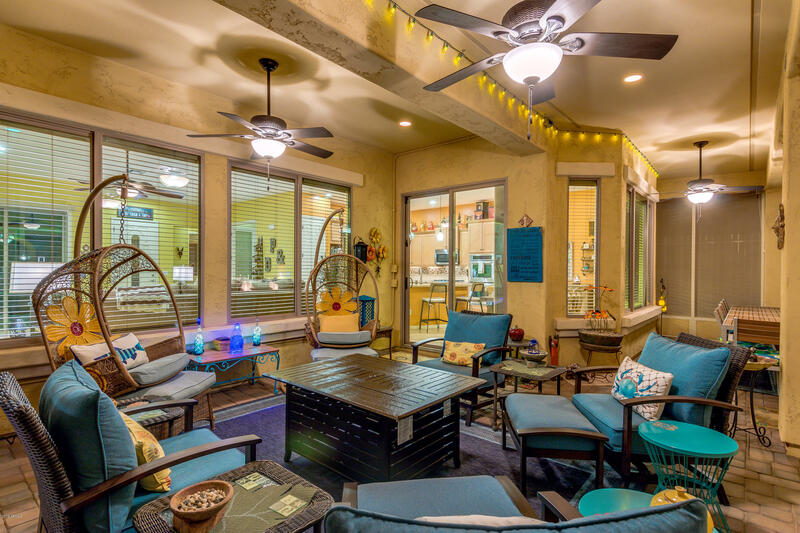 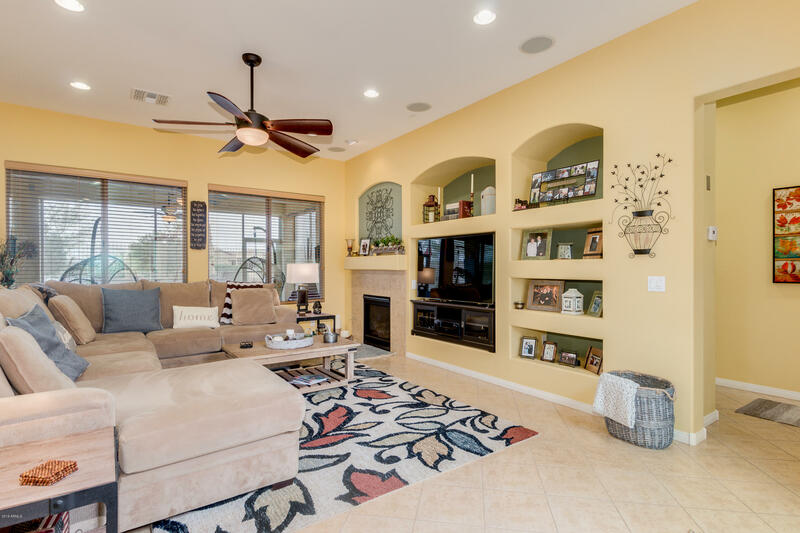 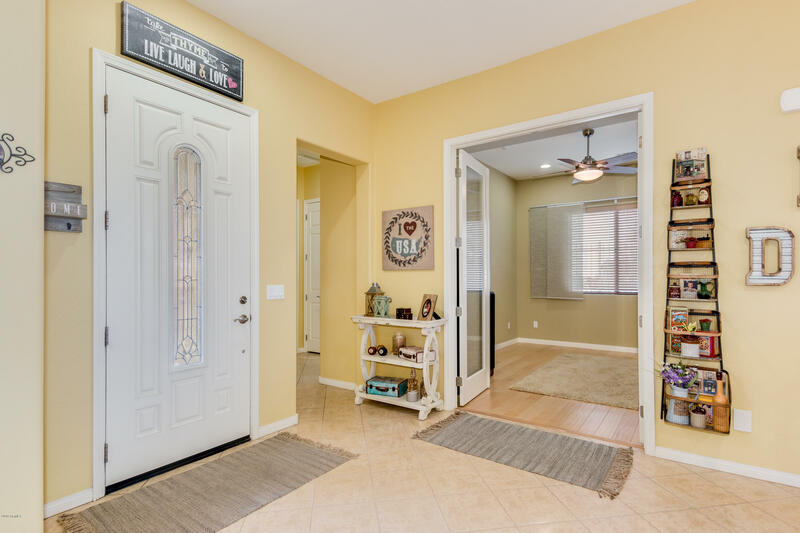 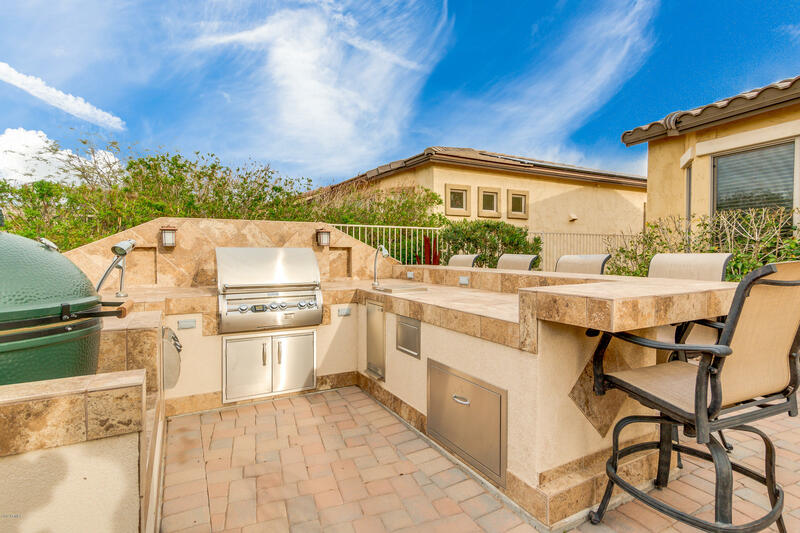 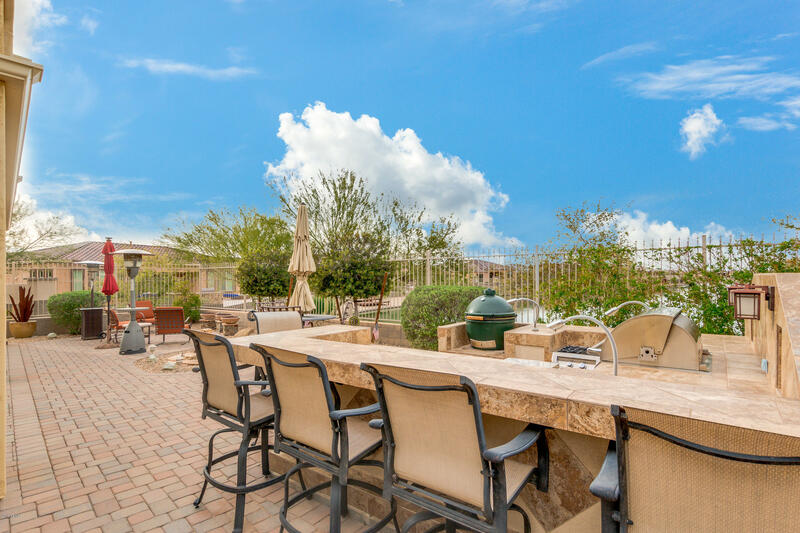 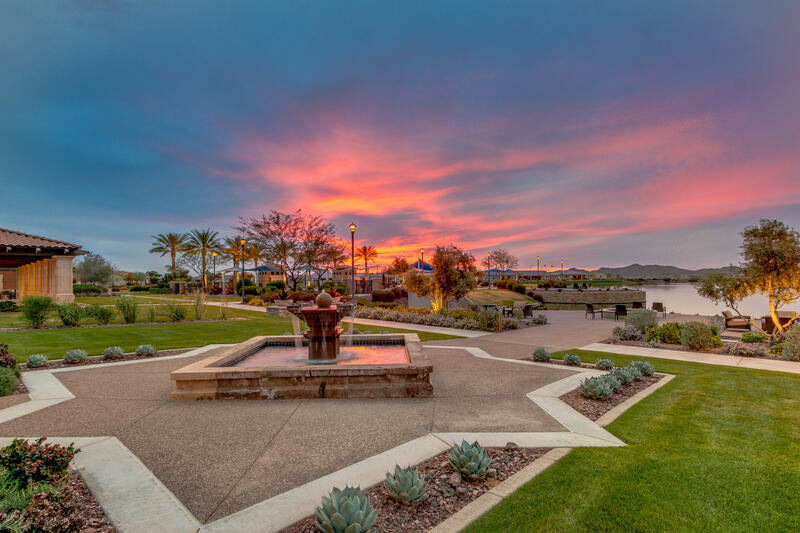 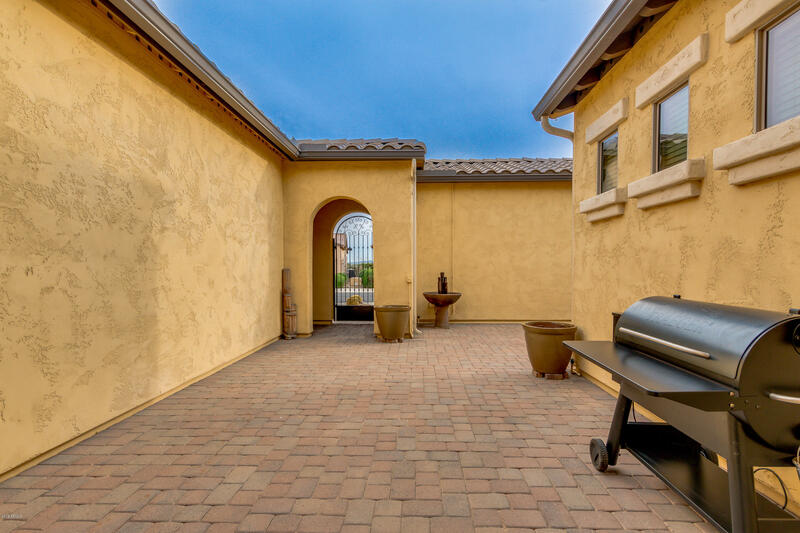 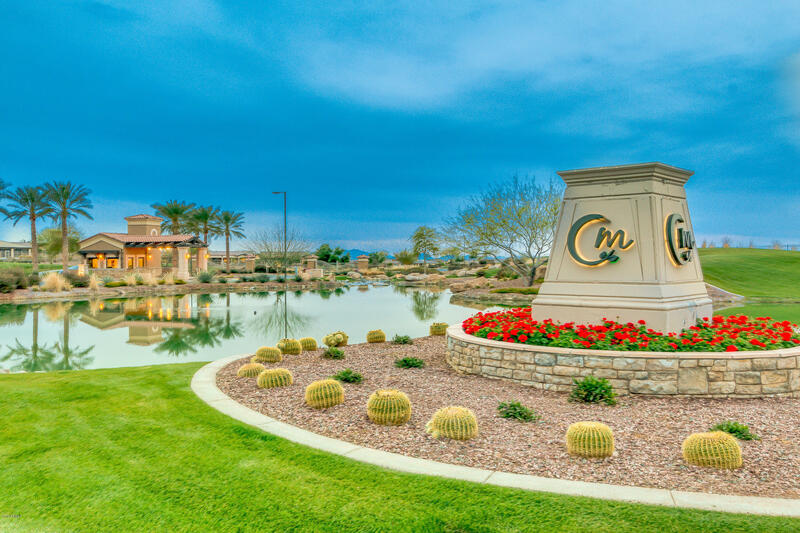 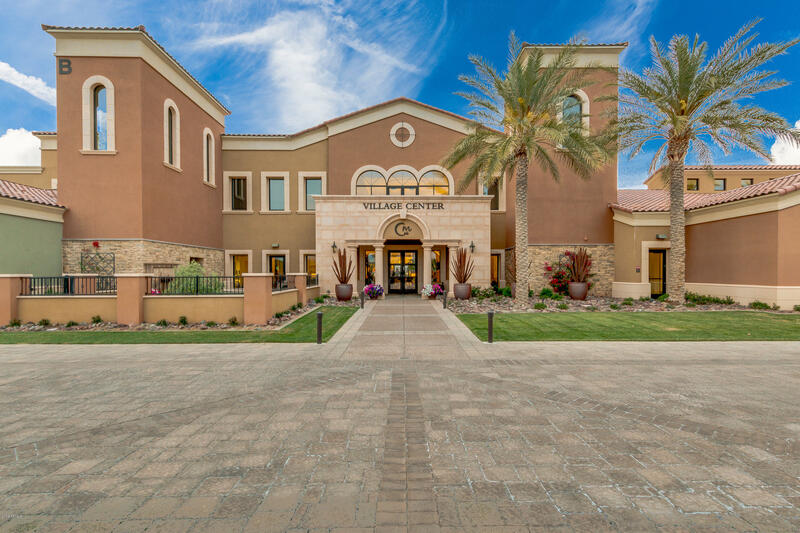 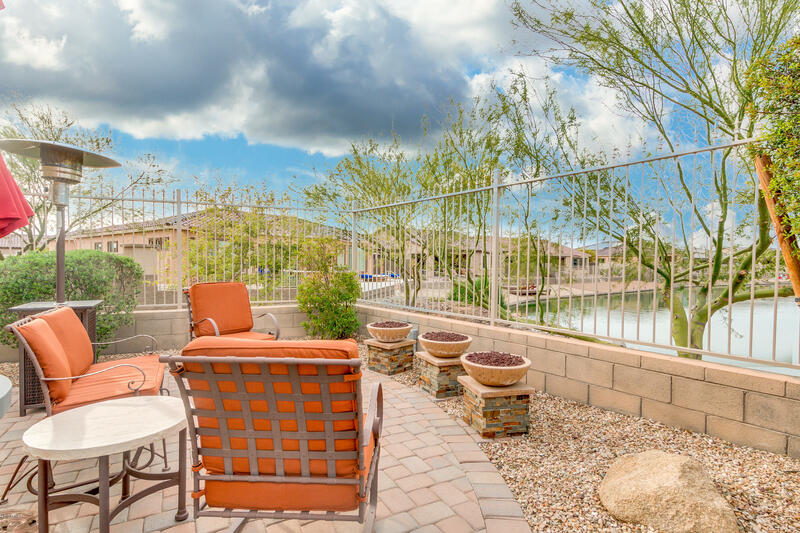 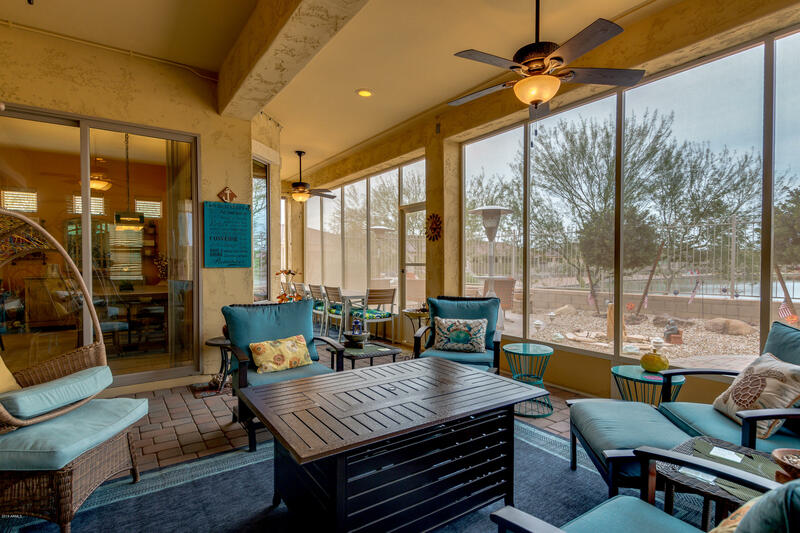 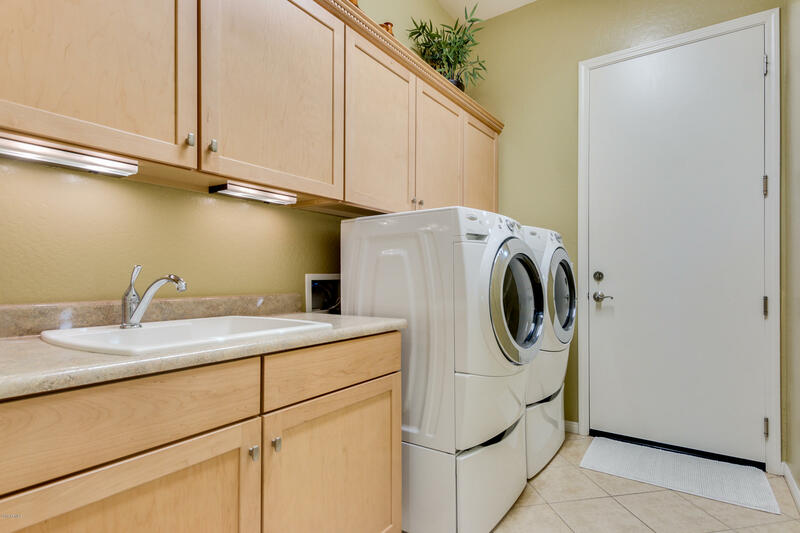 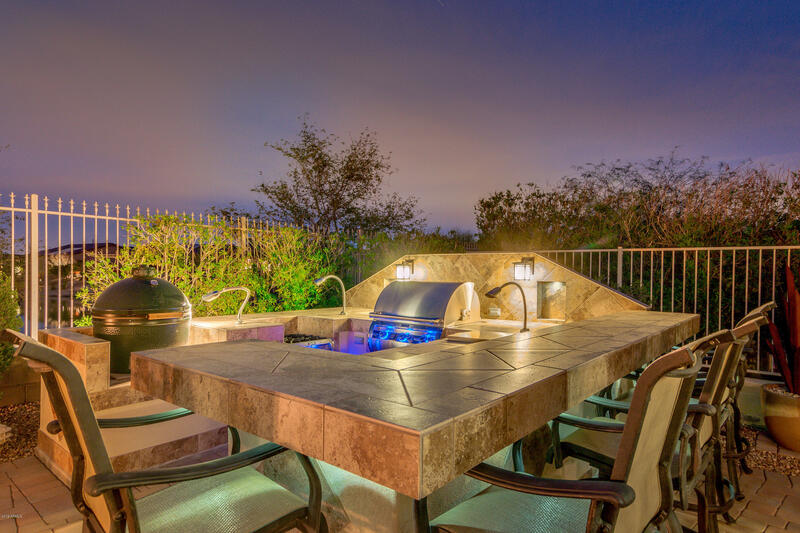 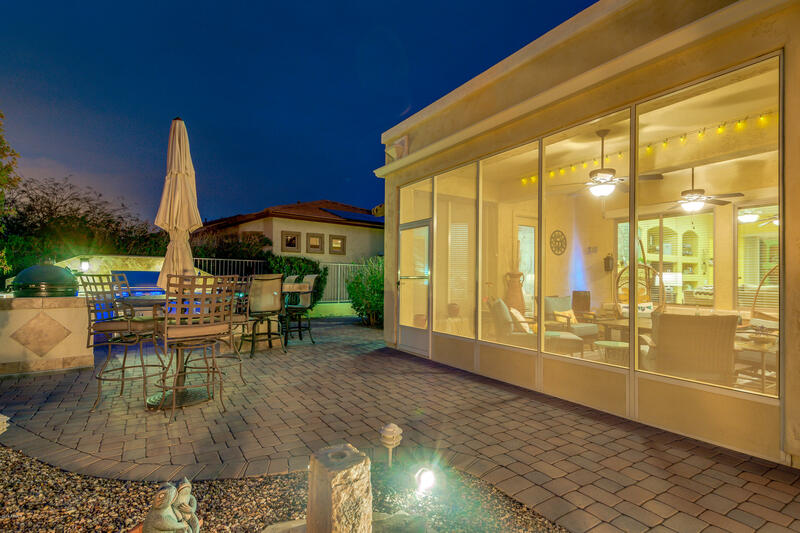 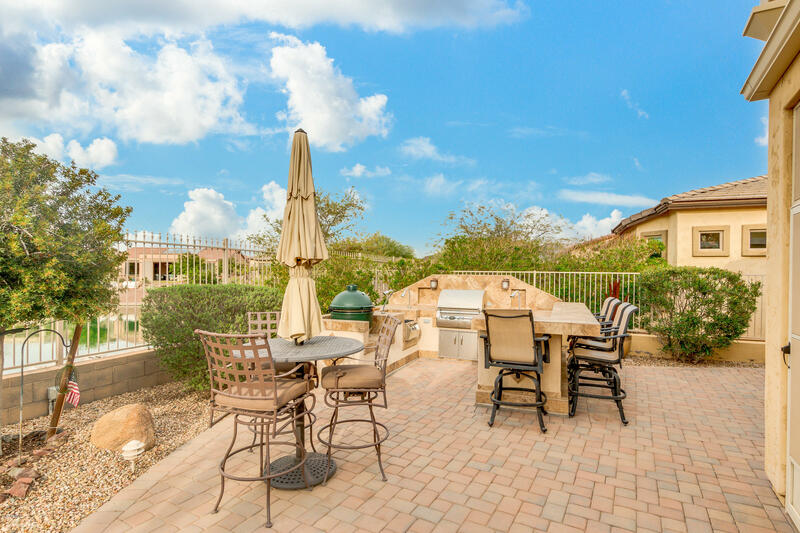 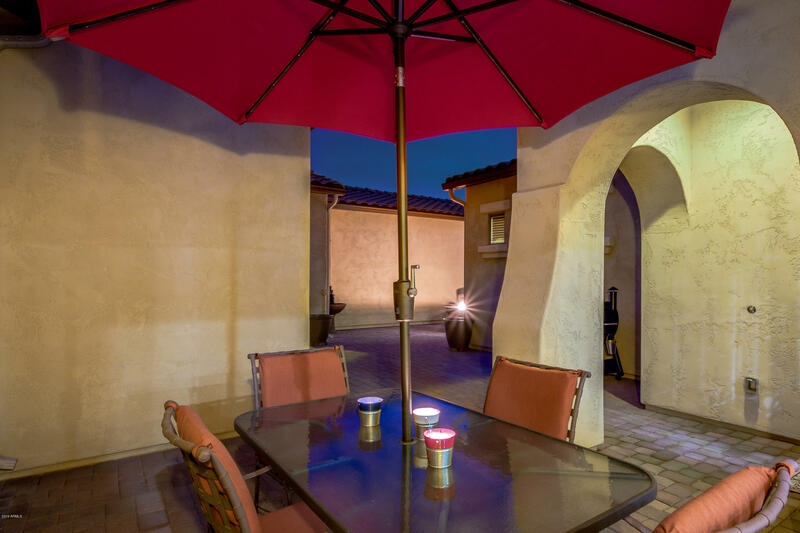 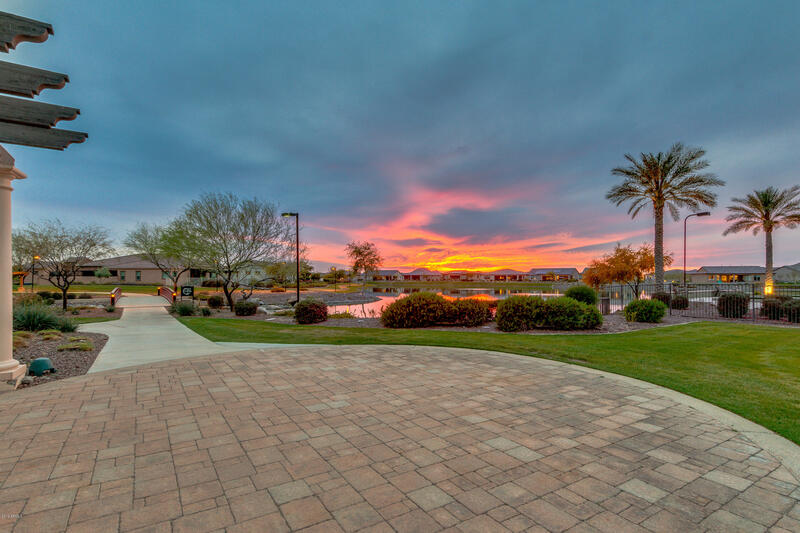 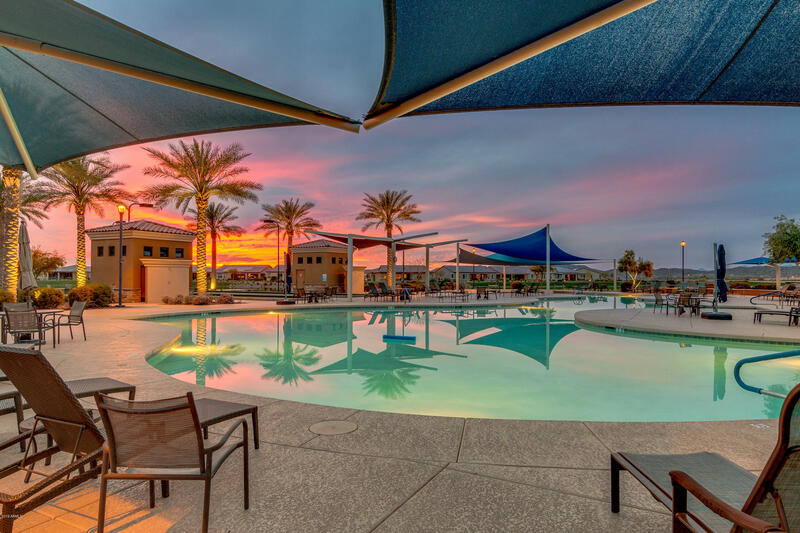 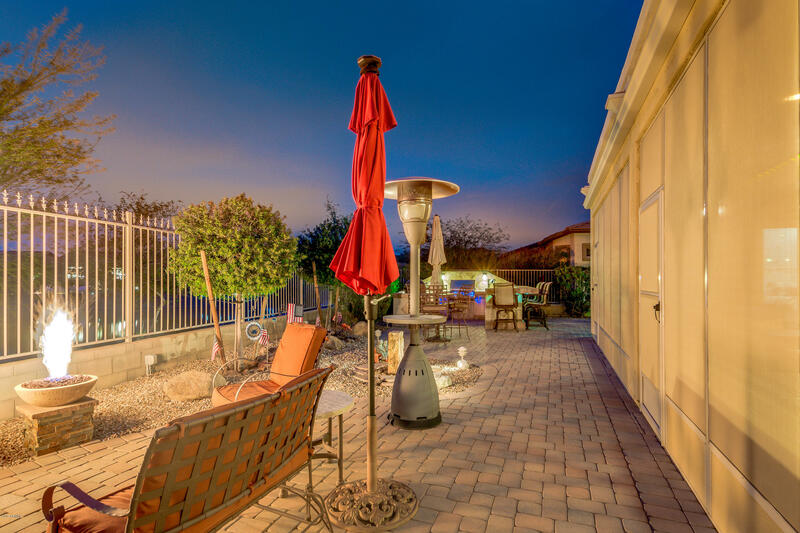 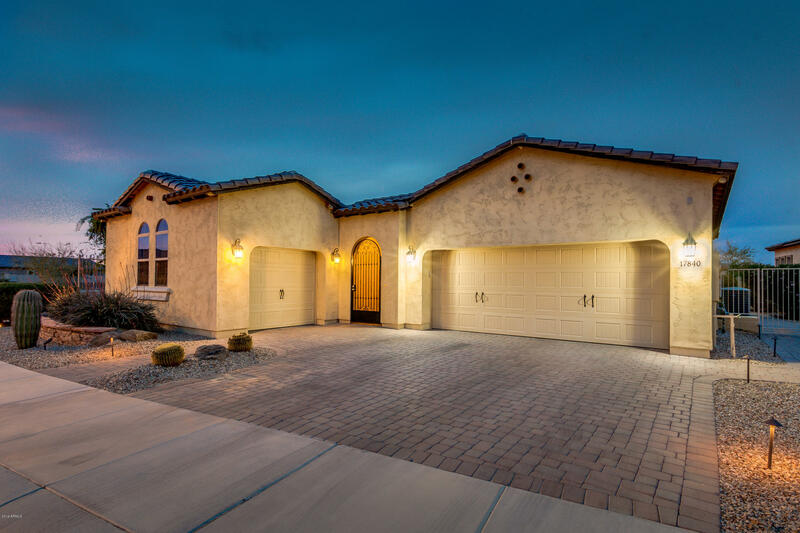 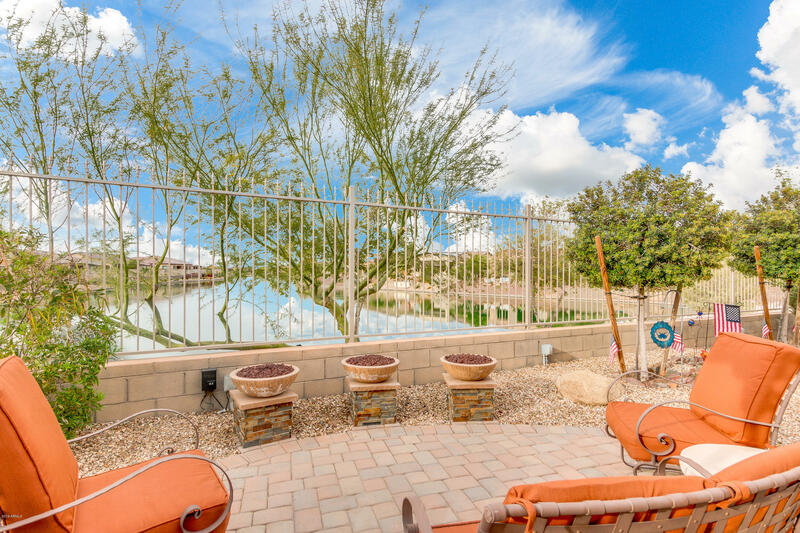 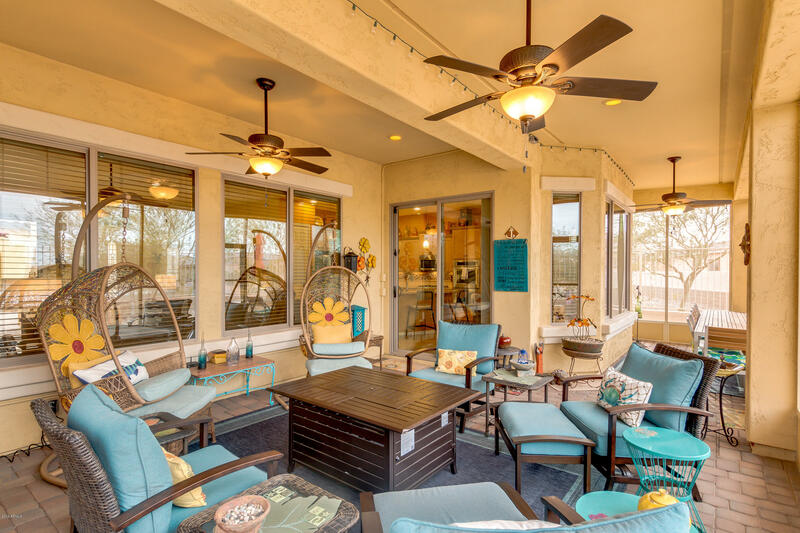 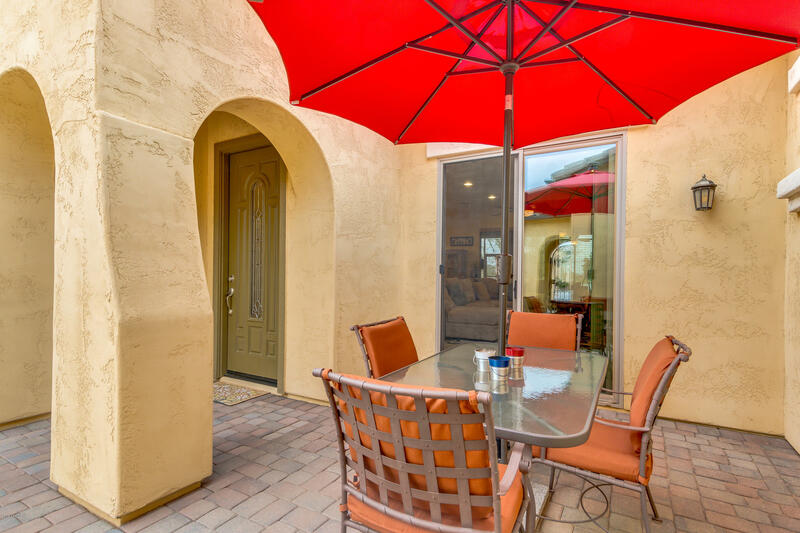 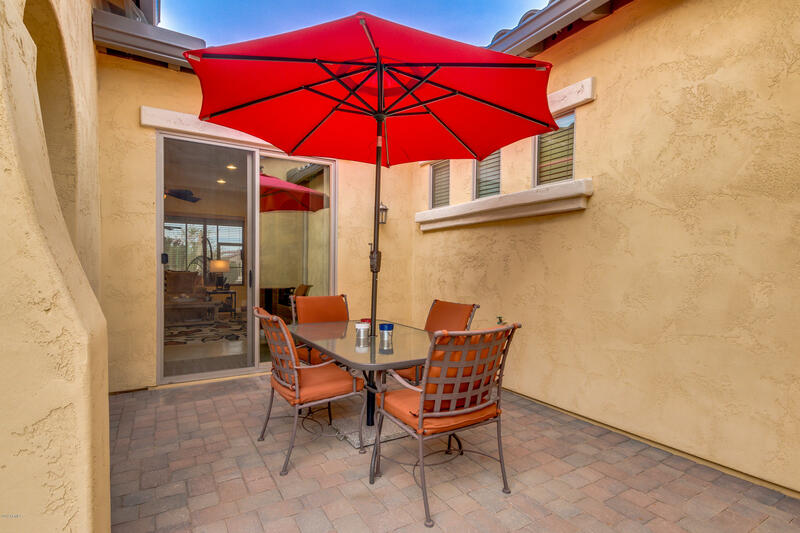 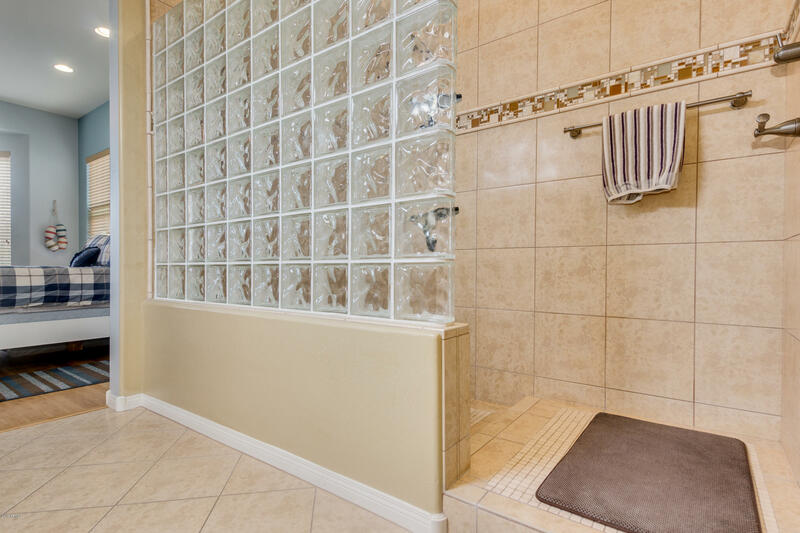 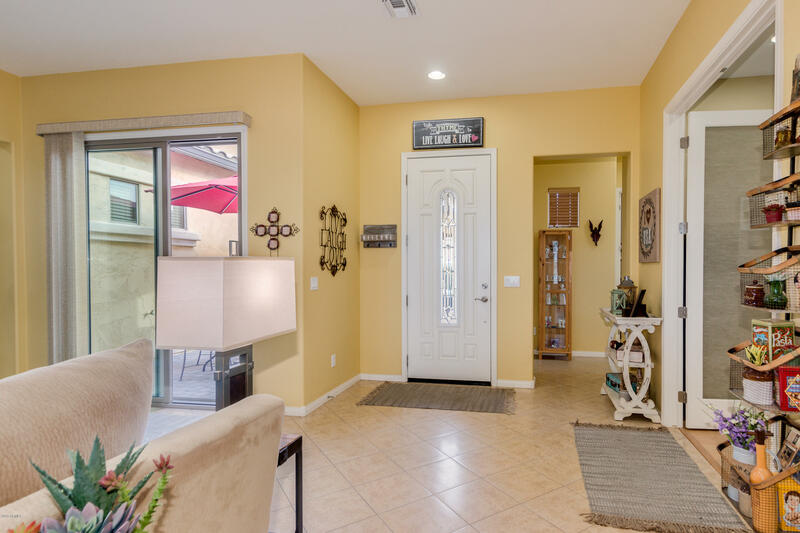 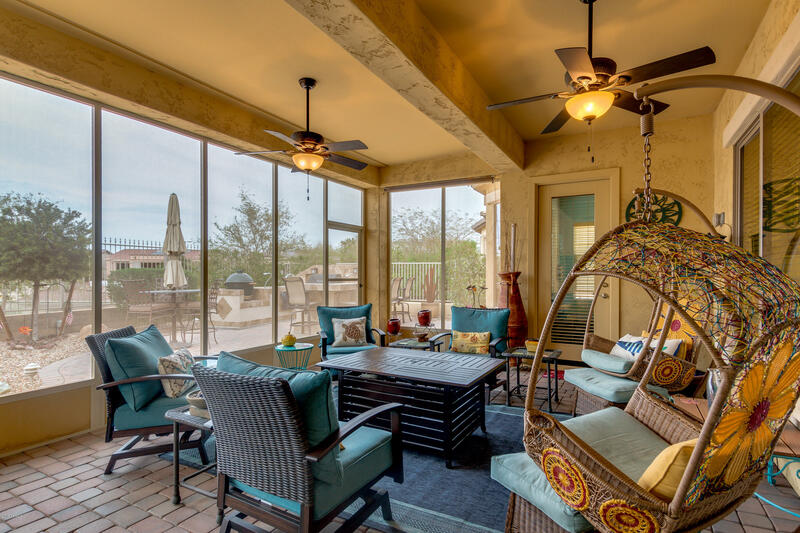 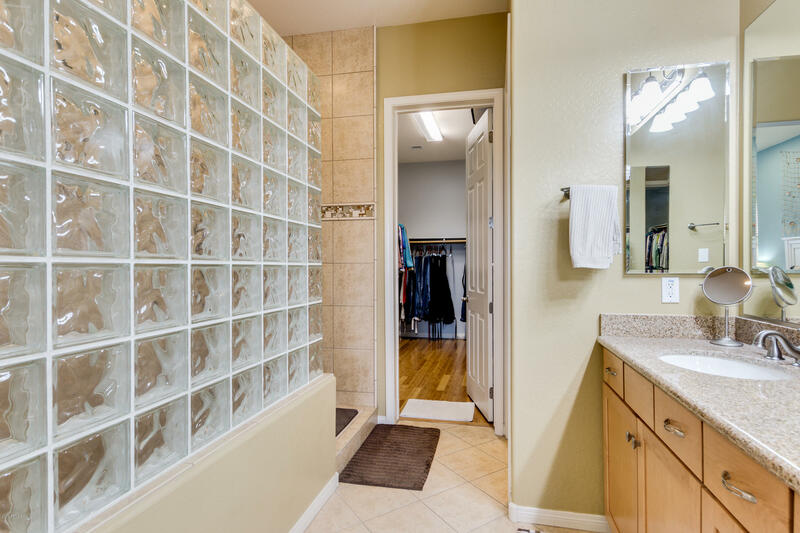 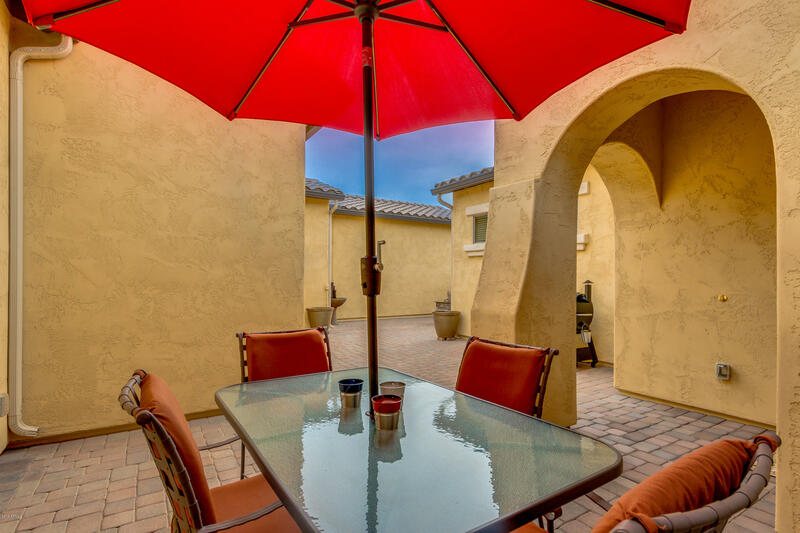 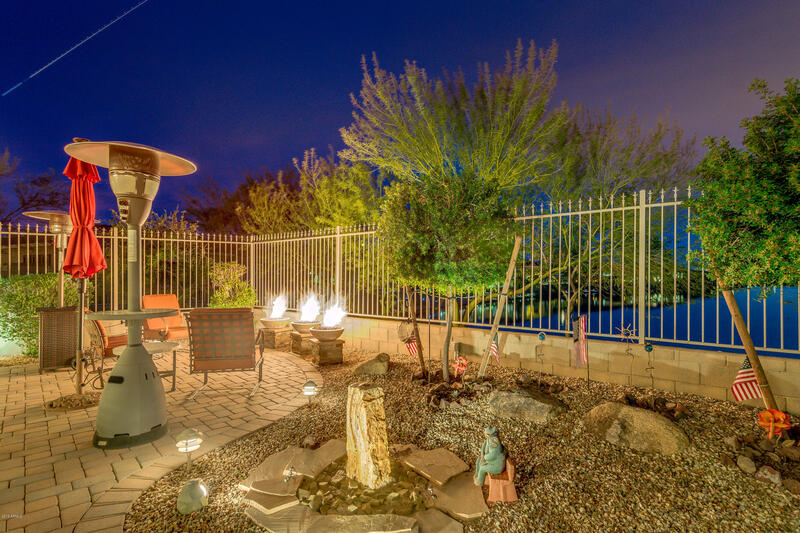 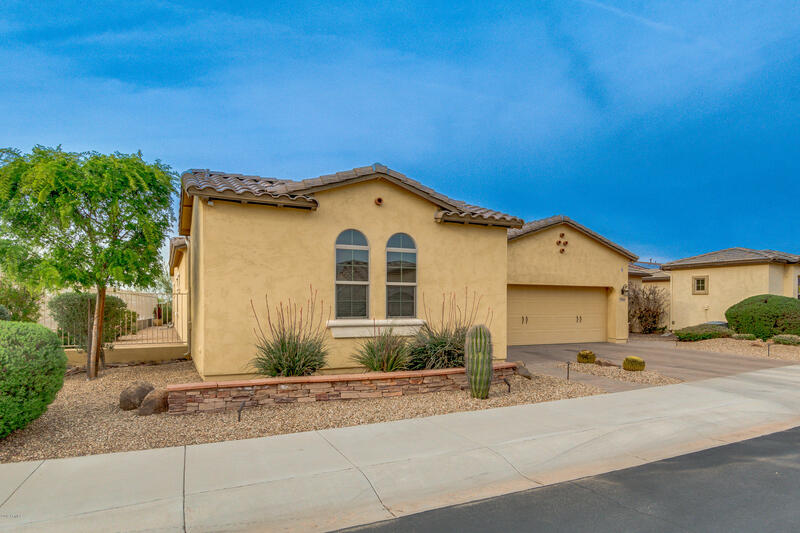 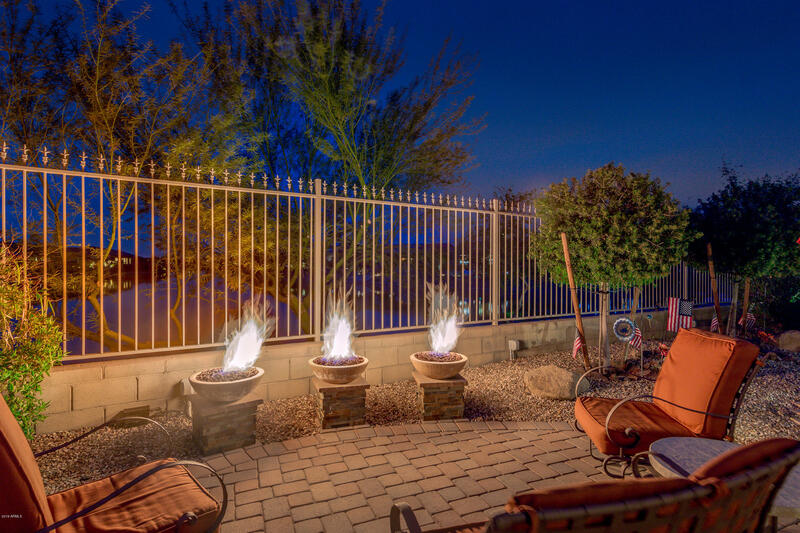 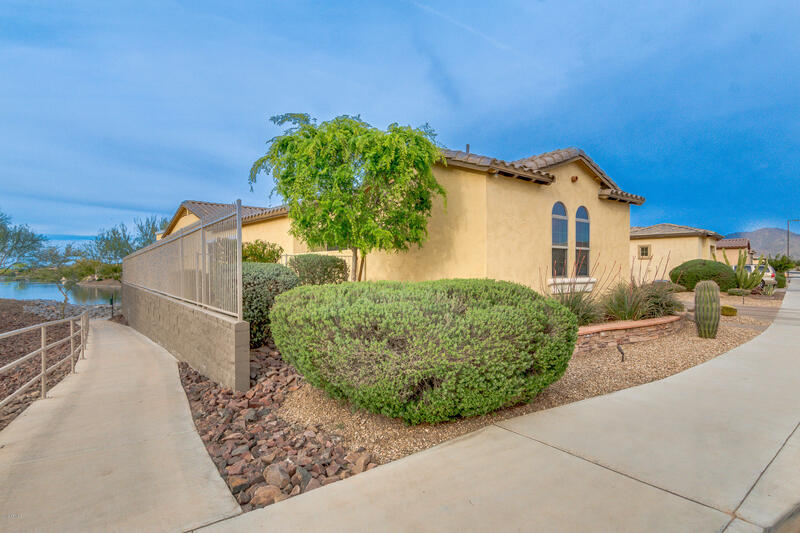 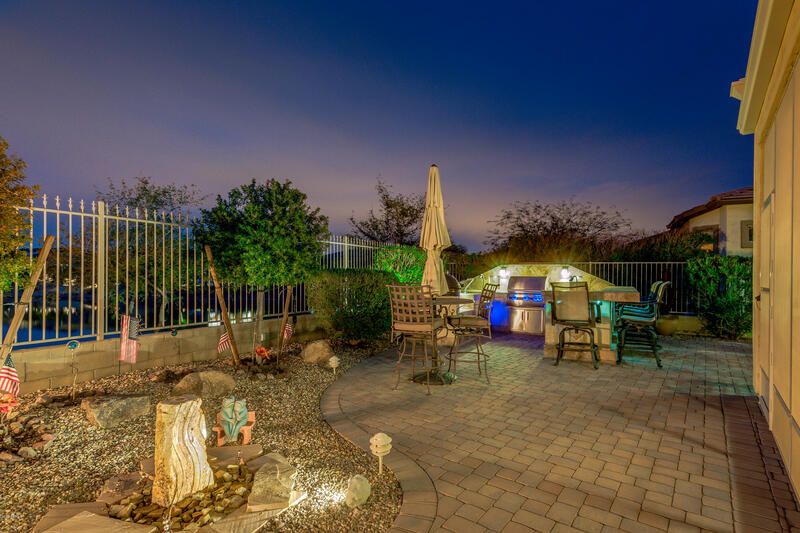 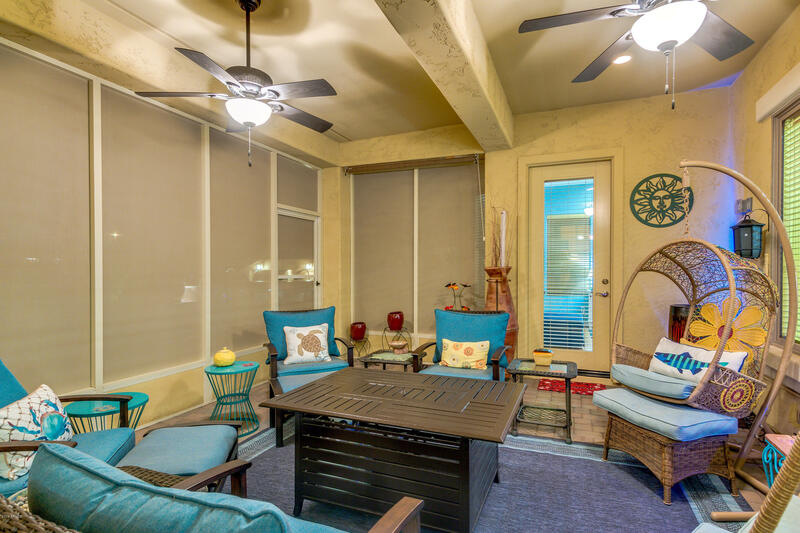 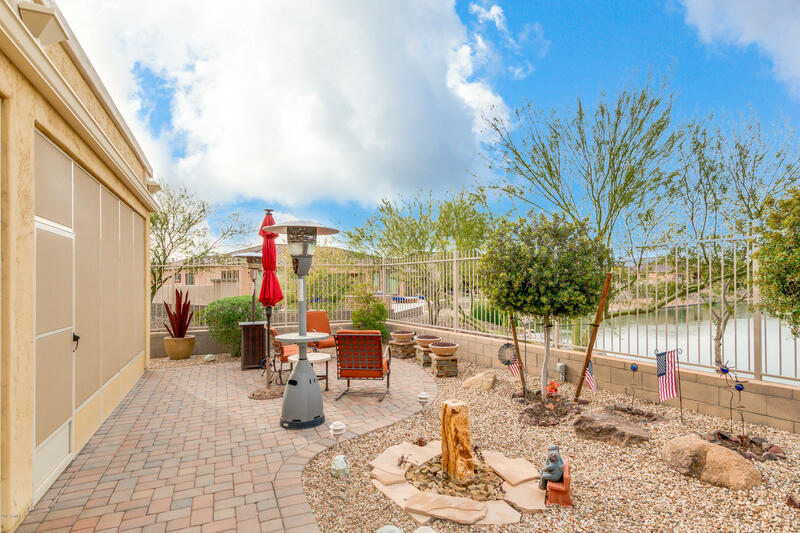 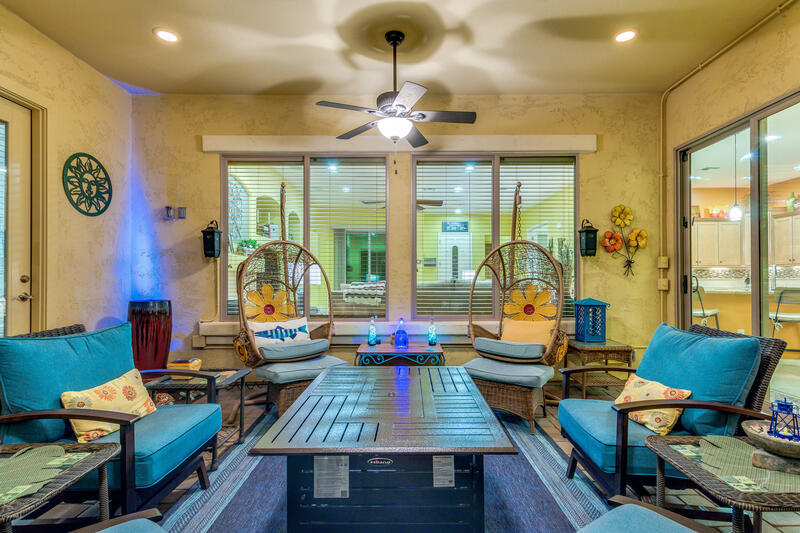 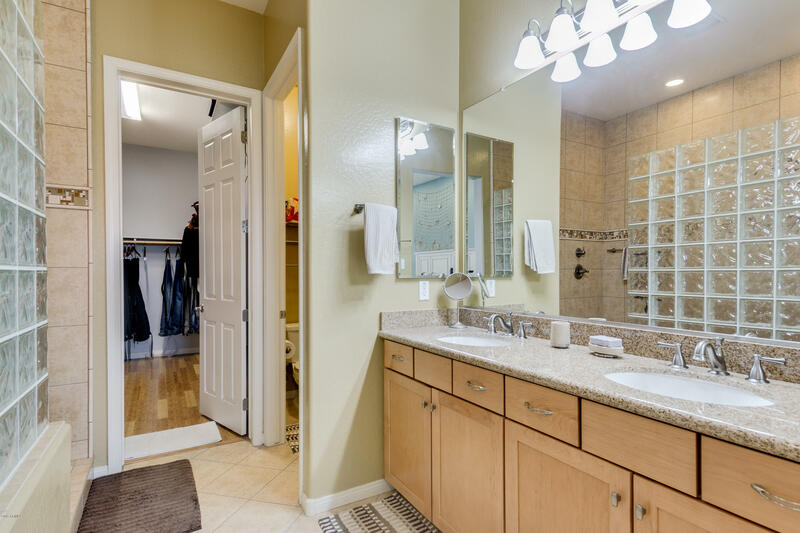 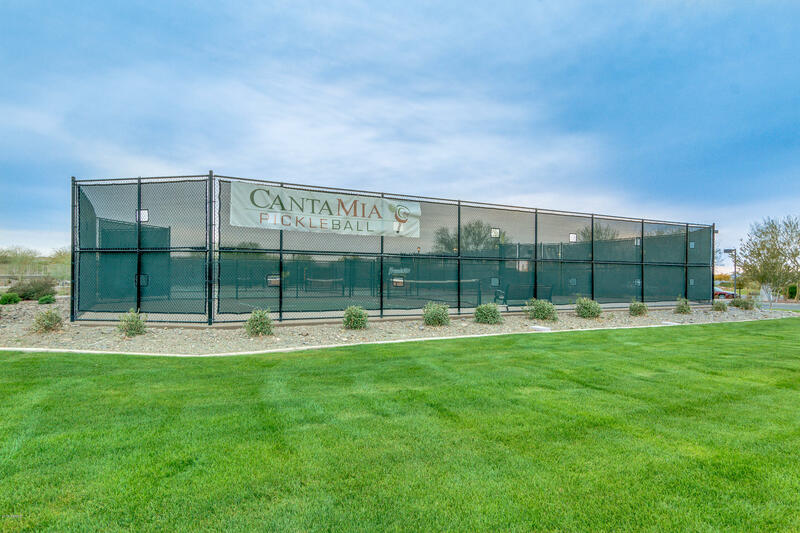 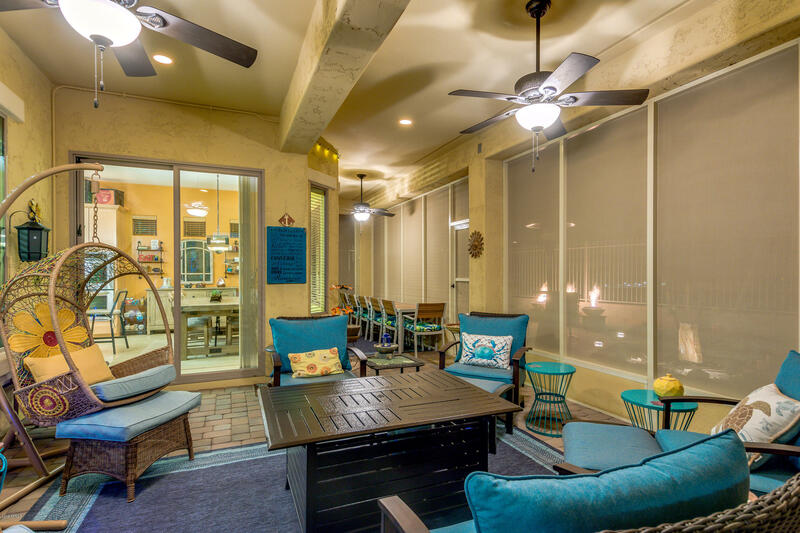 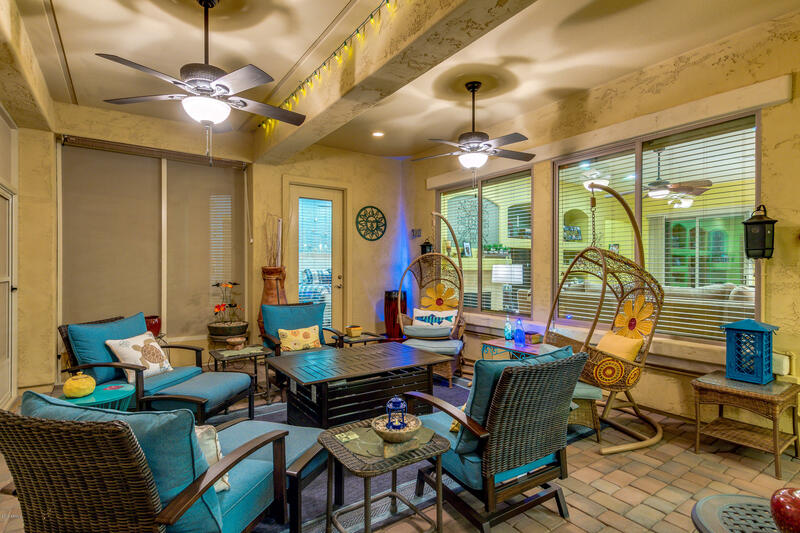 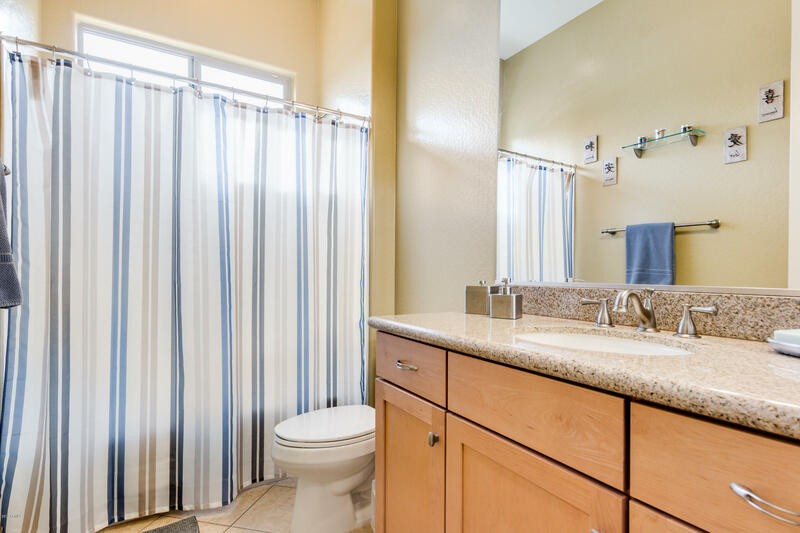 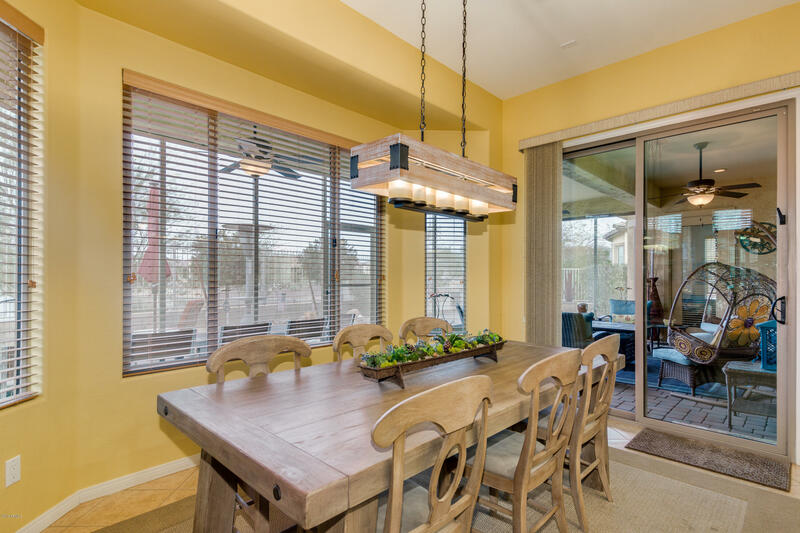 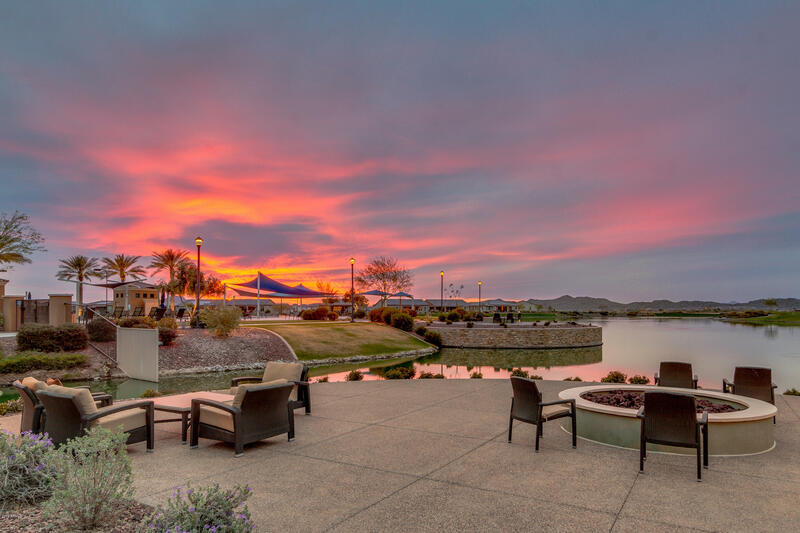 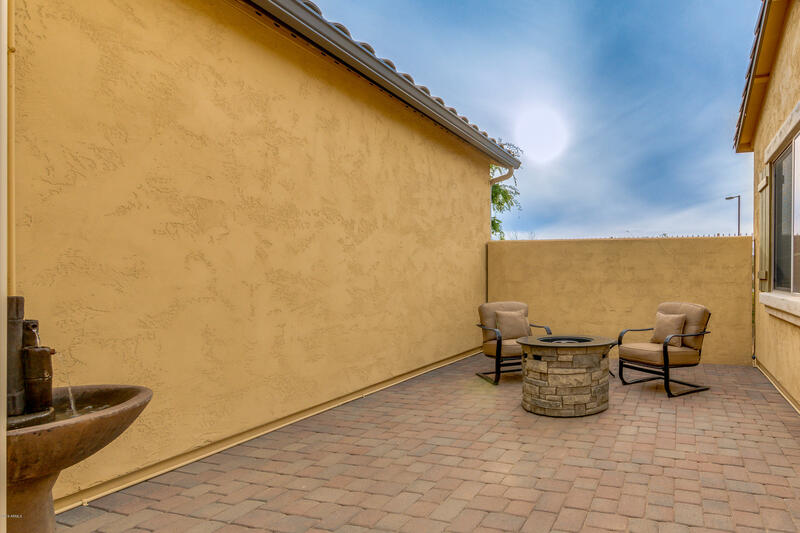 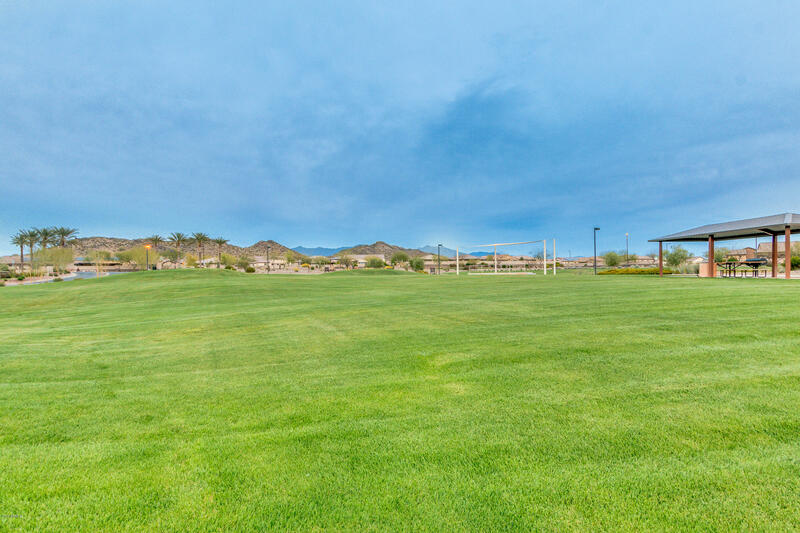 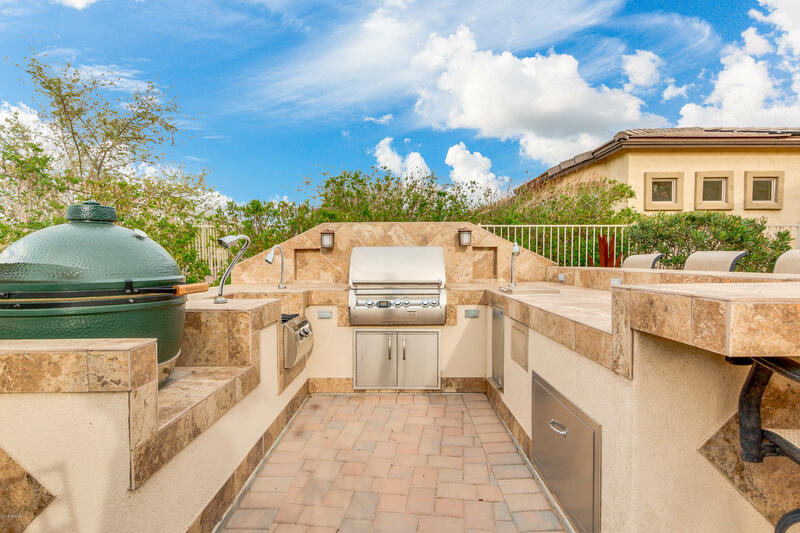 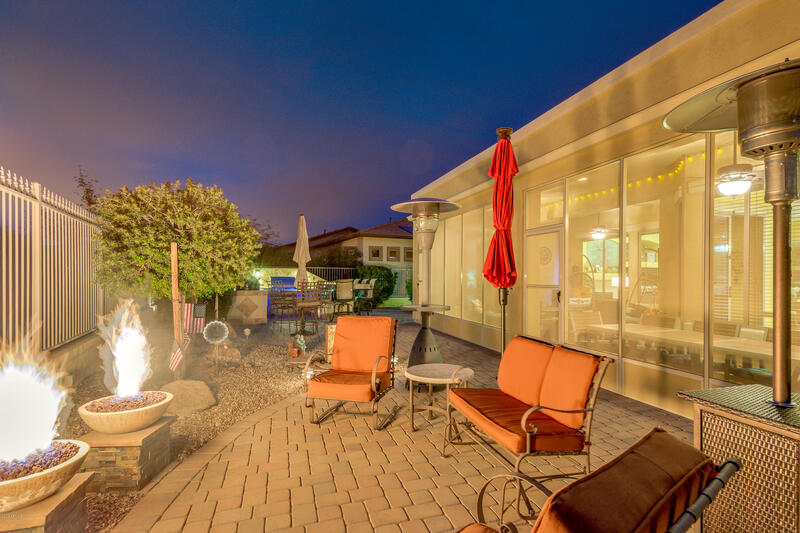 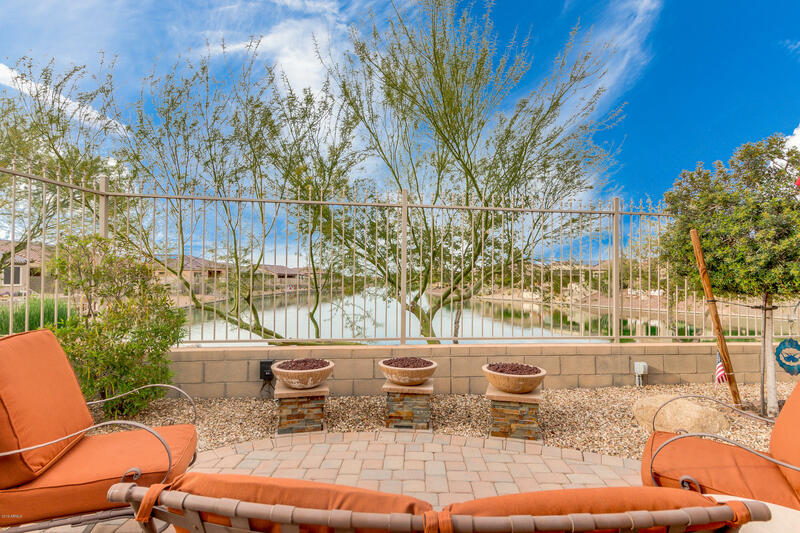 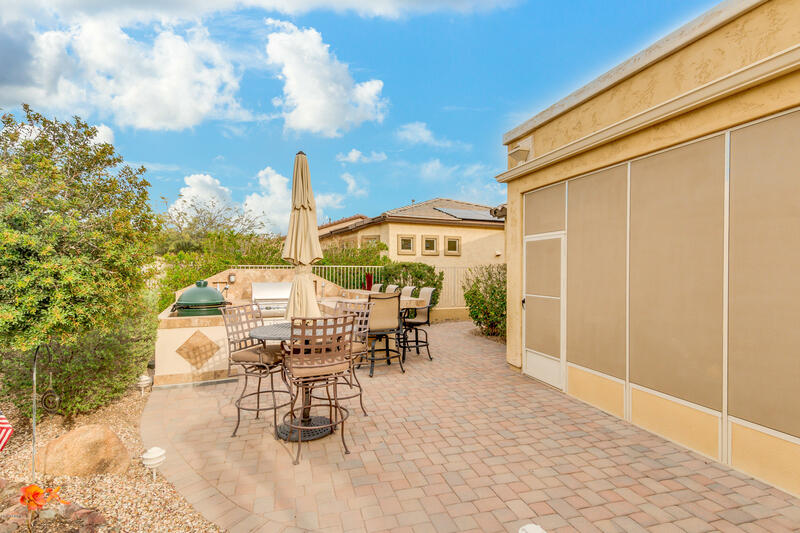 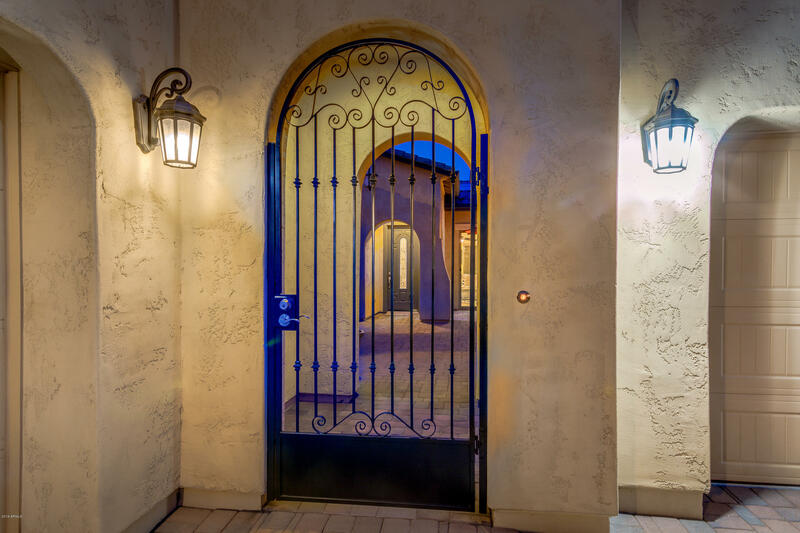 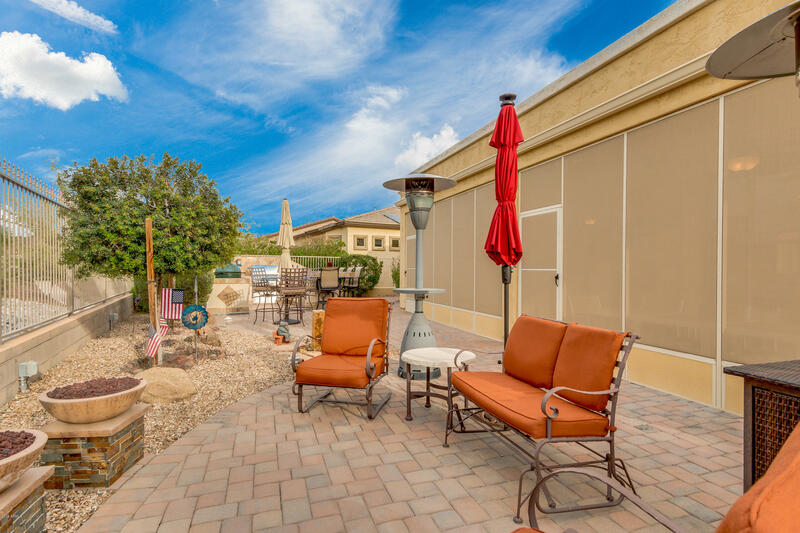 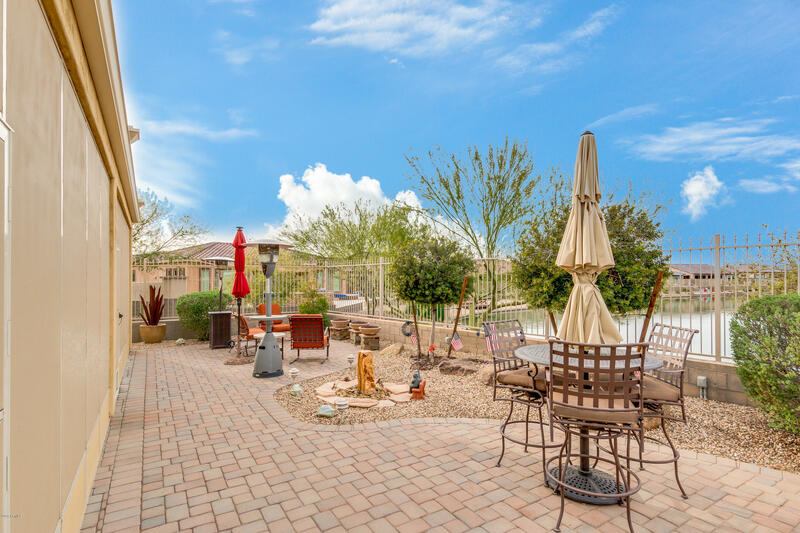 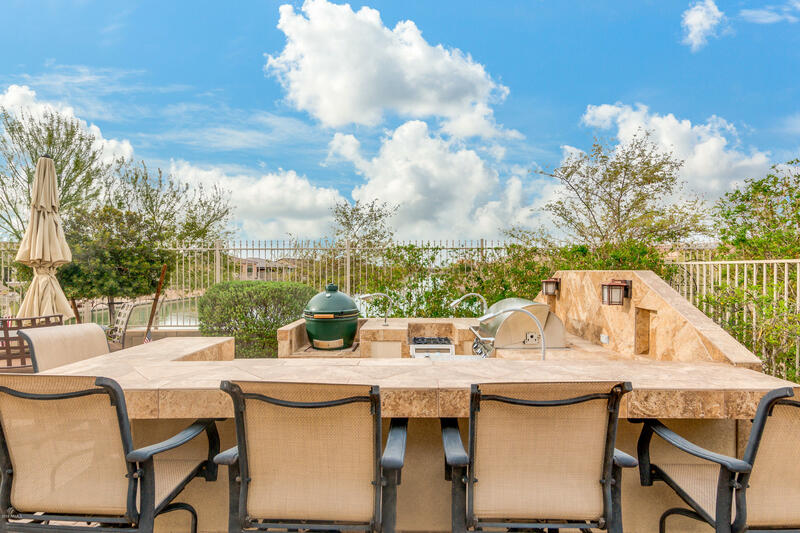 Walk up to your beautiful gated front courtyard with gas firepit and seating area. 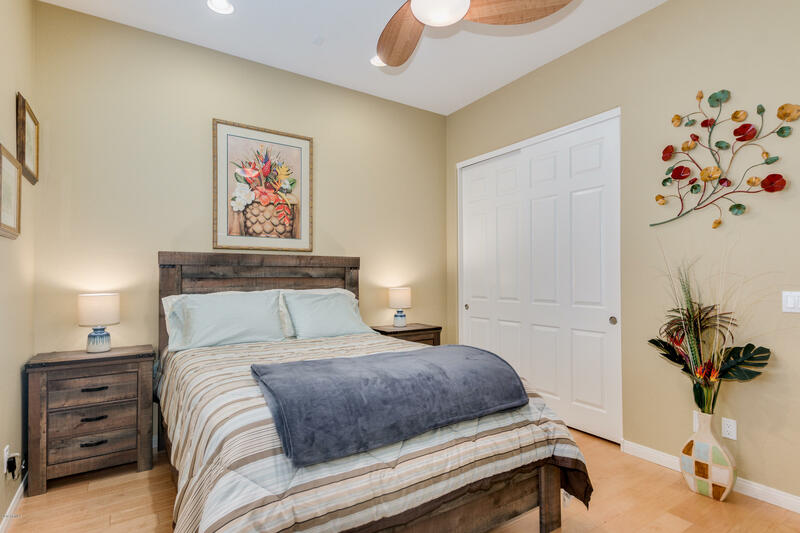 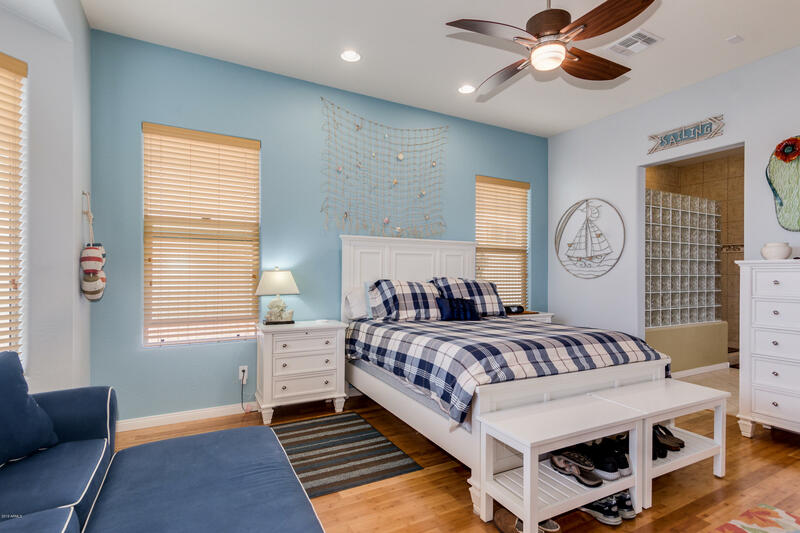 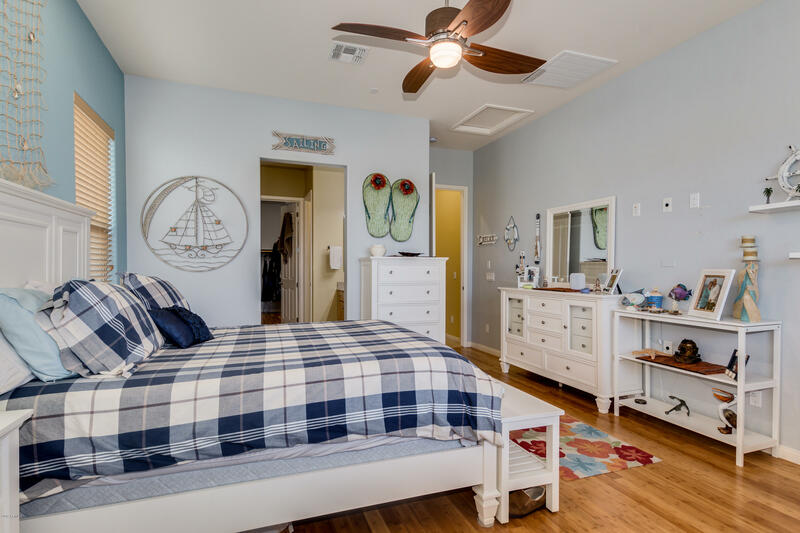 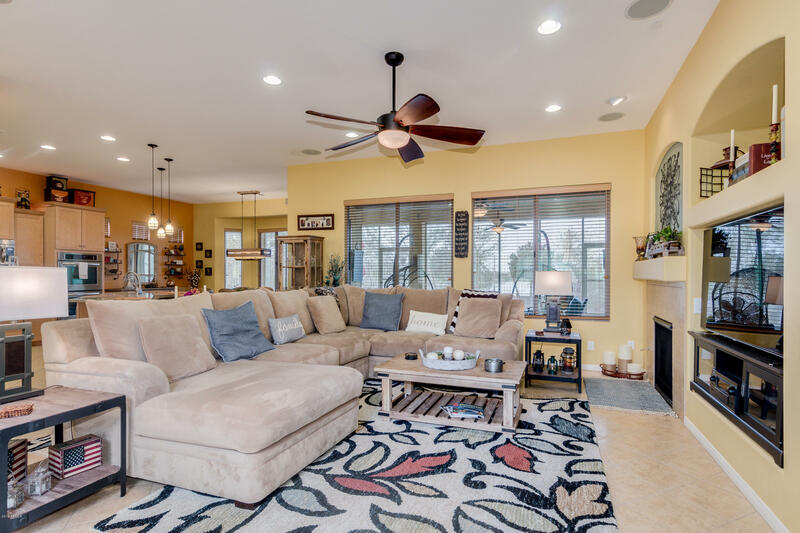 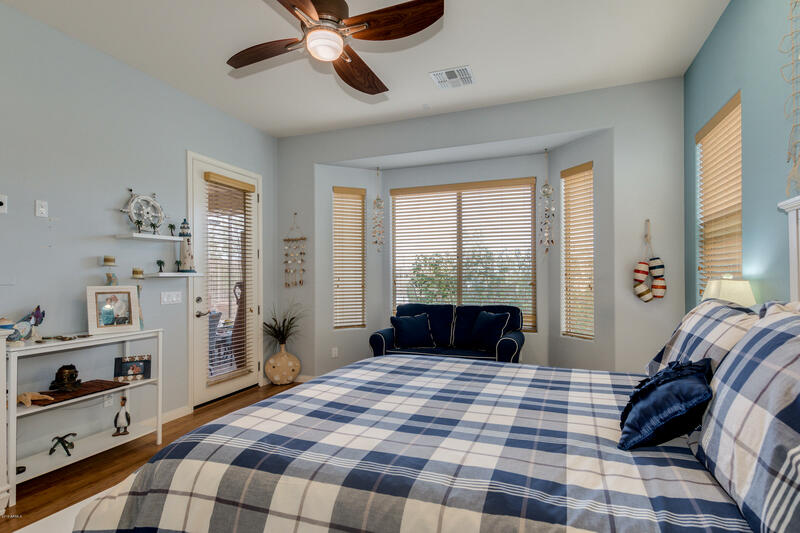 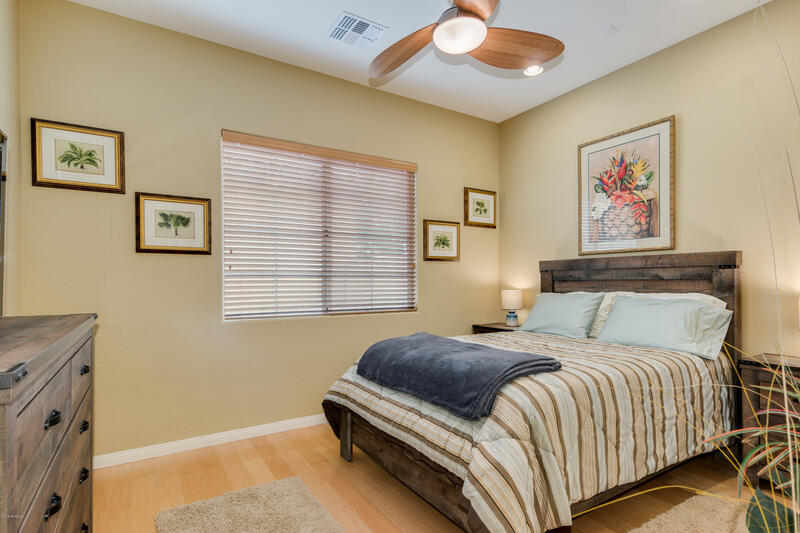 Inside you will find a split floorplan w/ a spacious den, bamboo flooring in the bedrooms, great room with fireplace and convenient built-ins. 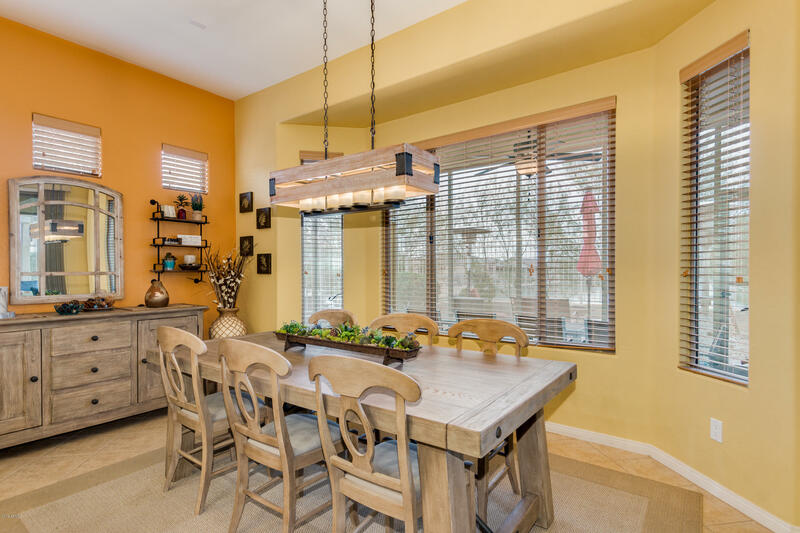 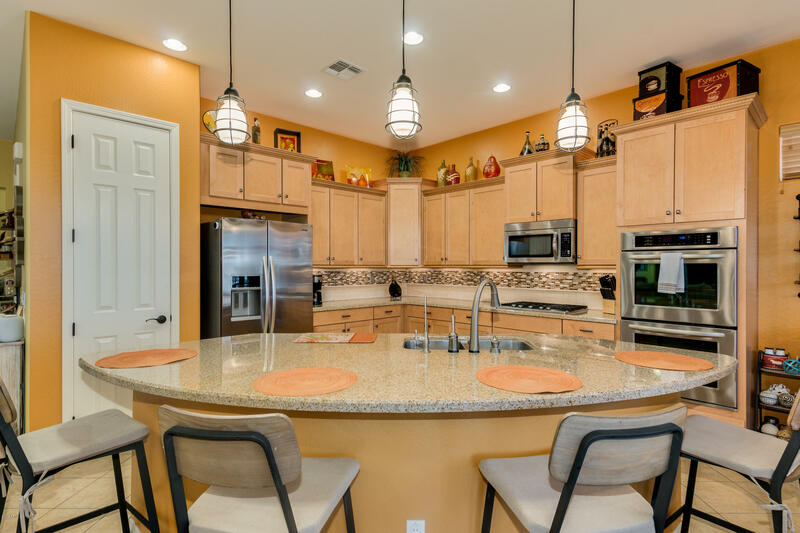 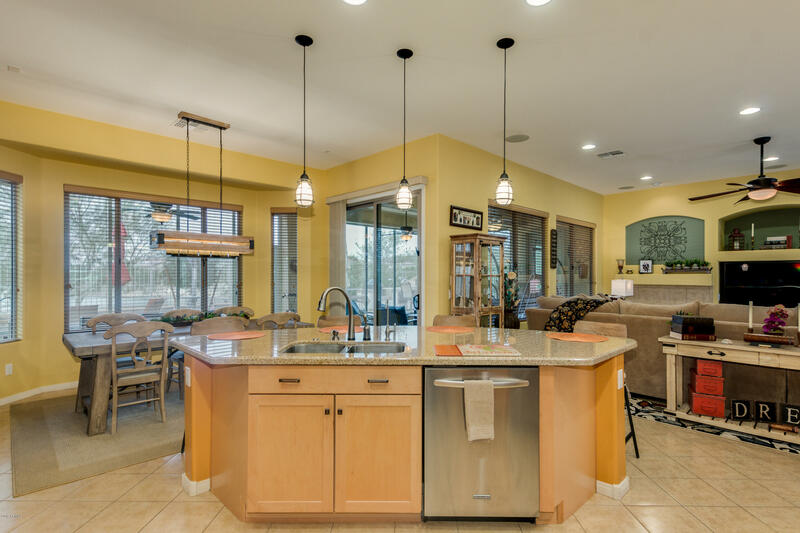 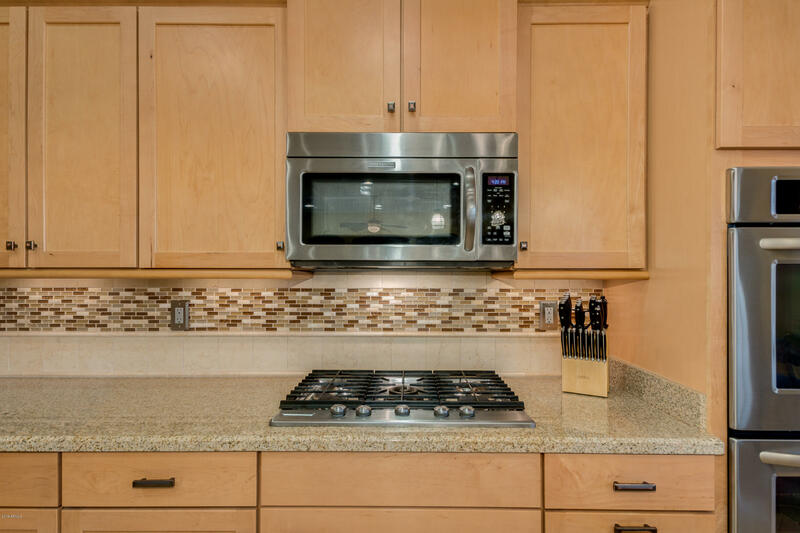 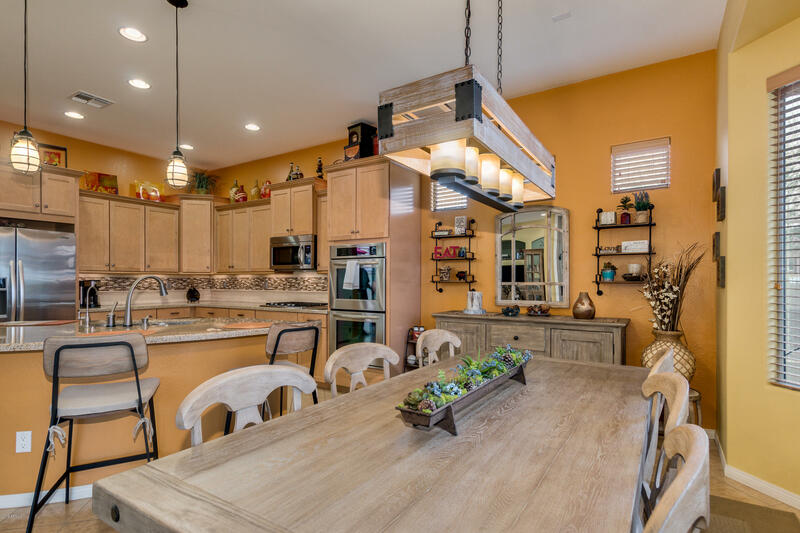 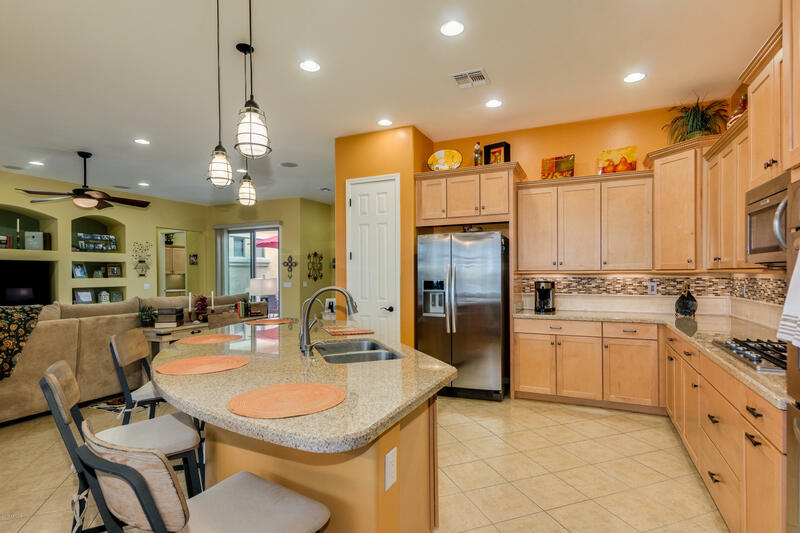 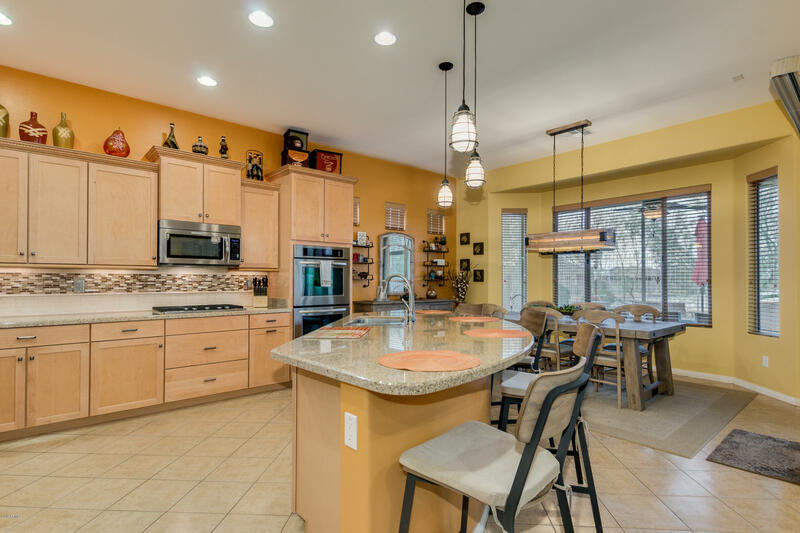 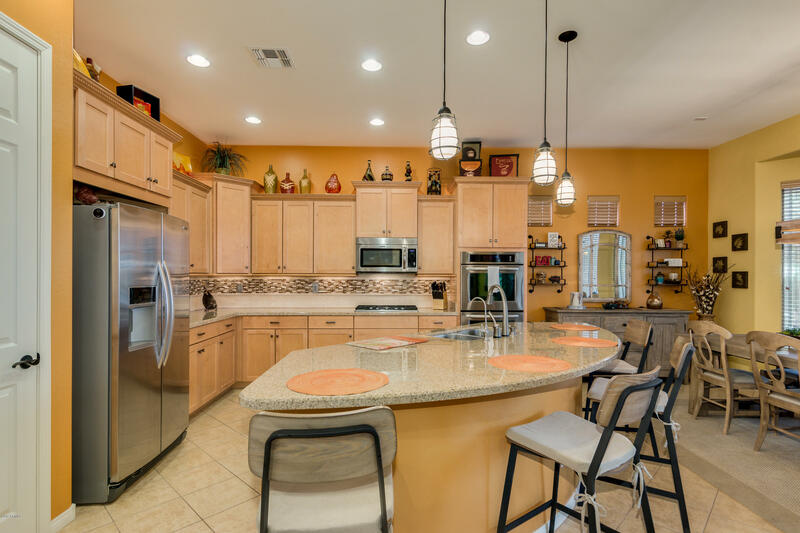 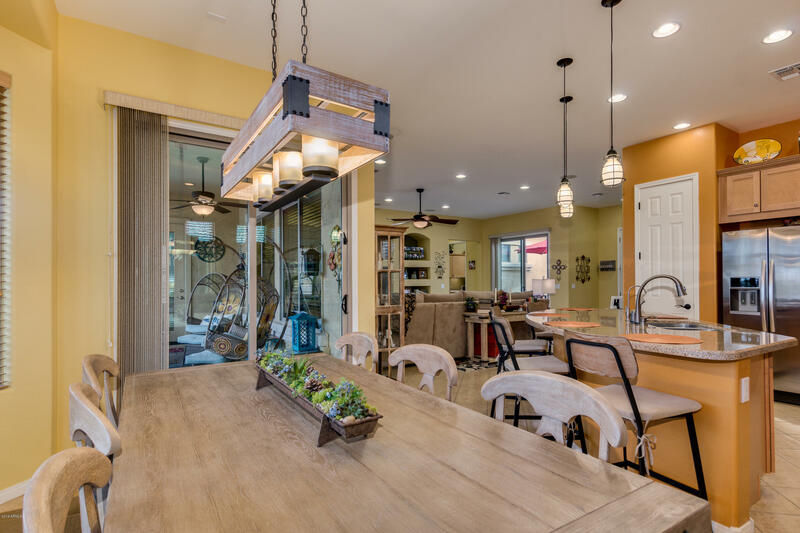 The elegant kitchen boasts large island, SS appliances, double ovens, gas range, and designer backsplash. 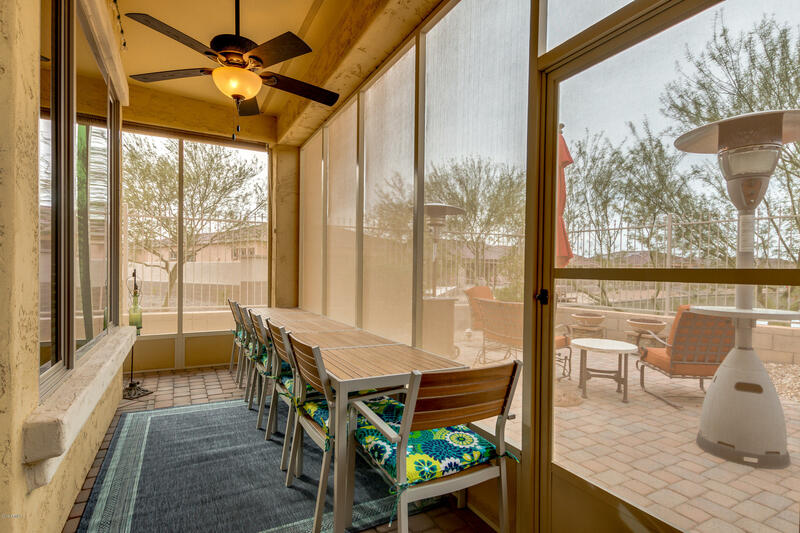 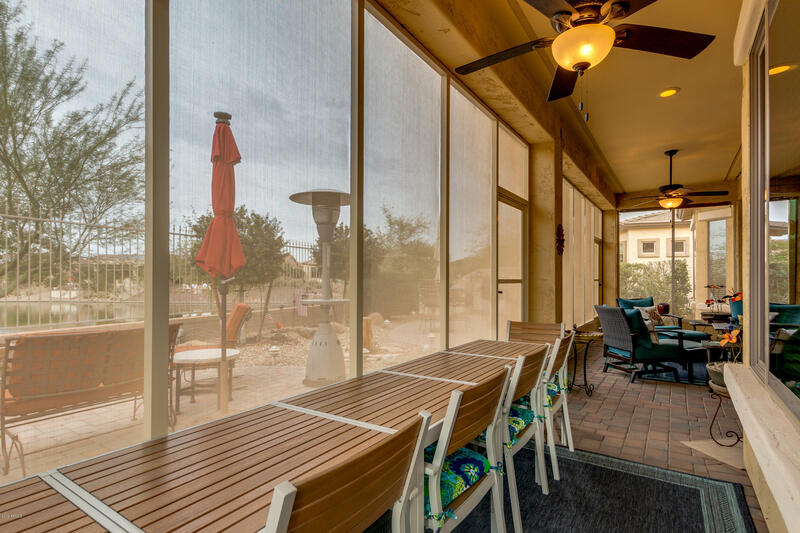 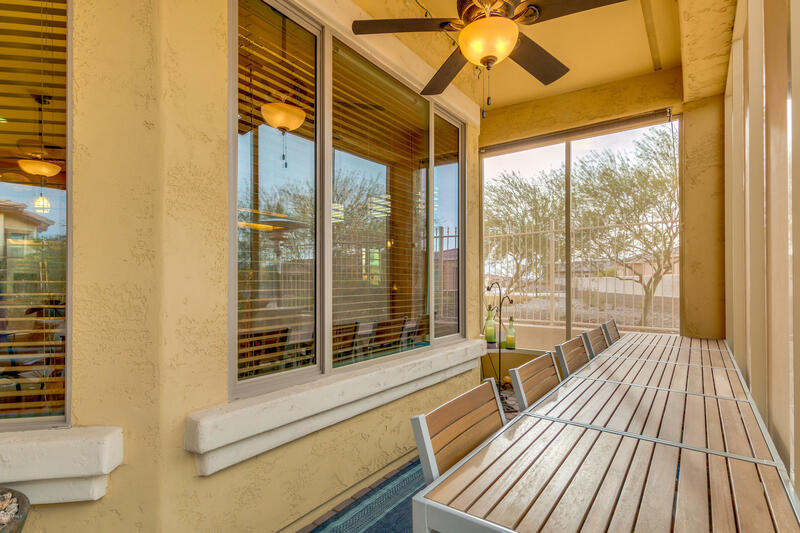 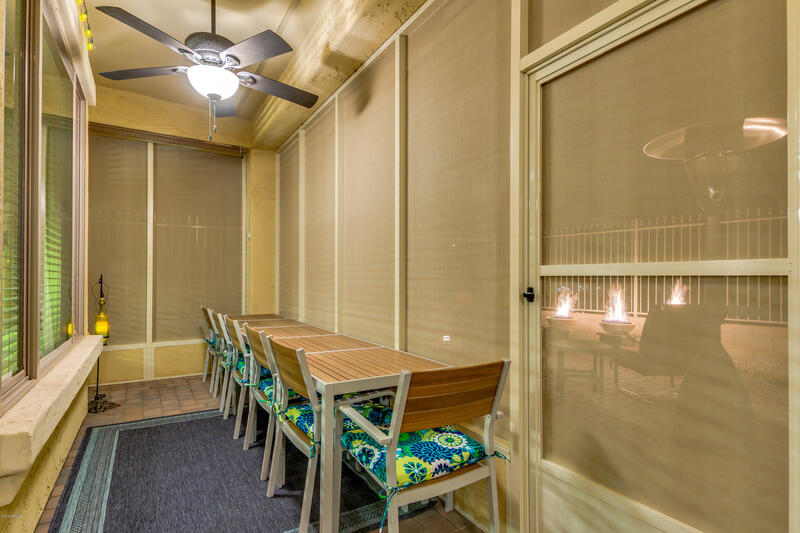 The backyard has a screened in patio with sun shades, multiple seating areas, gas fire pits, and build in BBQ. 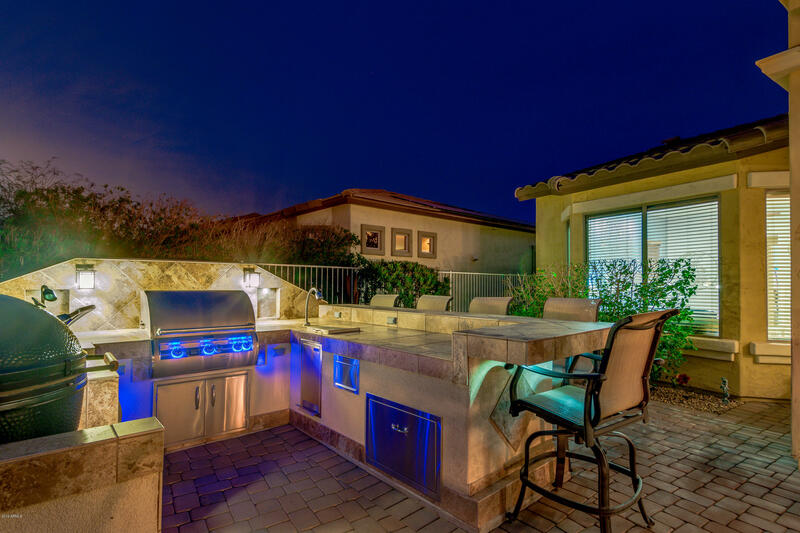 An entertainer's dream! 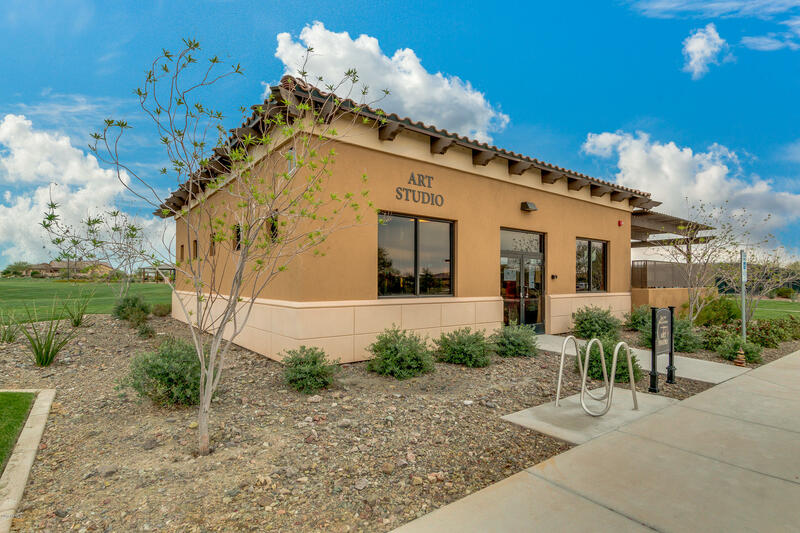 3rd stall garage can be used as workshops w/ plumbing and insulation. 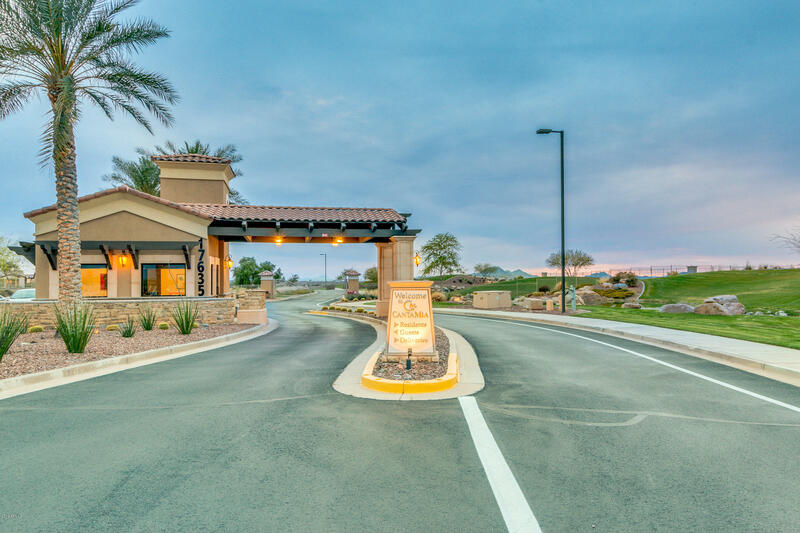 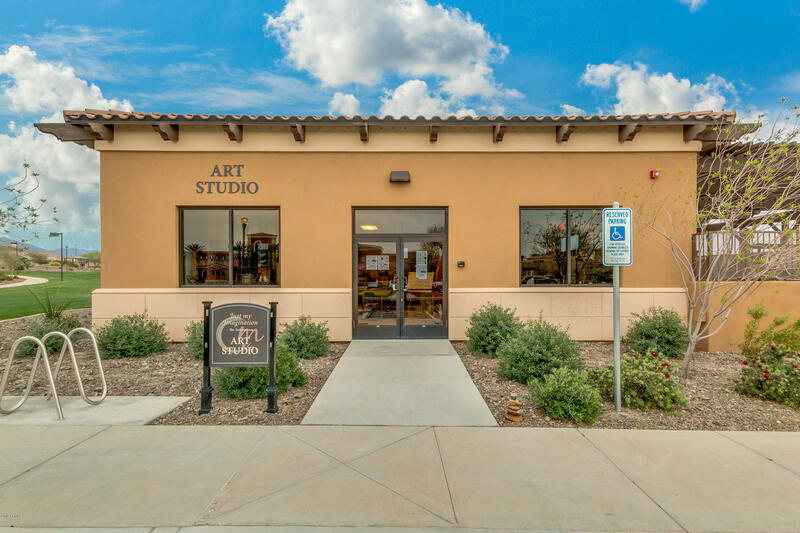 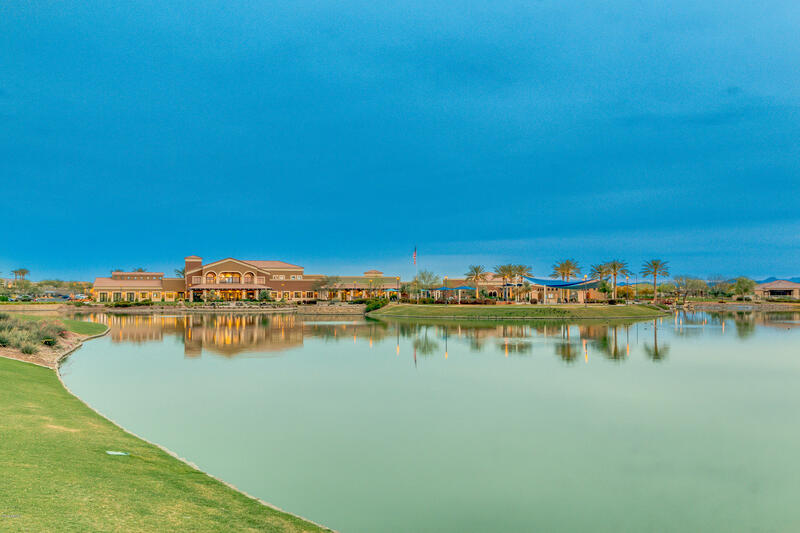 Take Estrella Parkway to W Tanglewood through the gate. 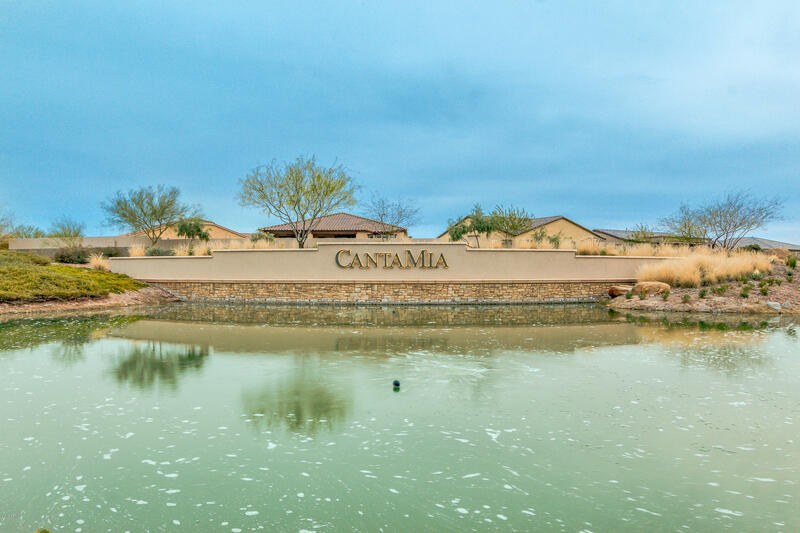 Left on W CantaMia Pkwy, Left on 178th Ln which turns into W. Cedarwood Ln, home is on the left.